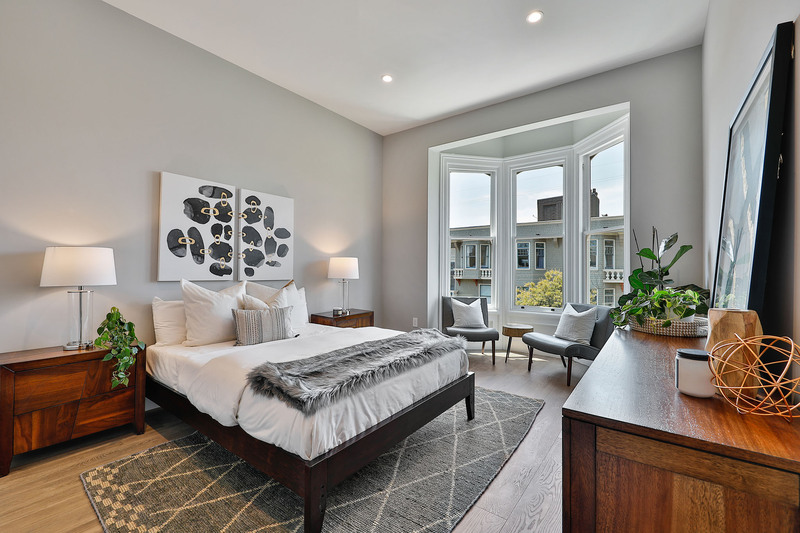 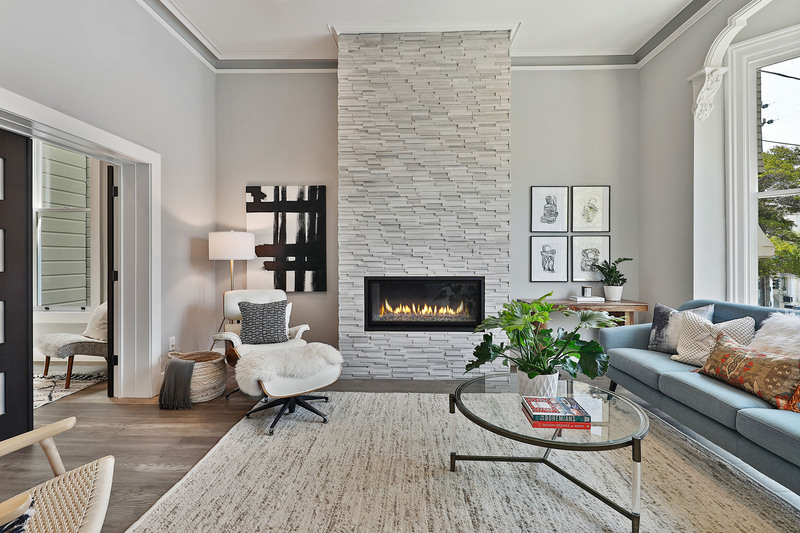 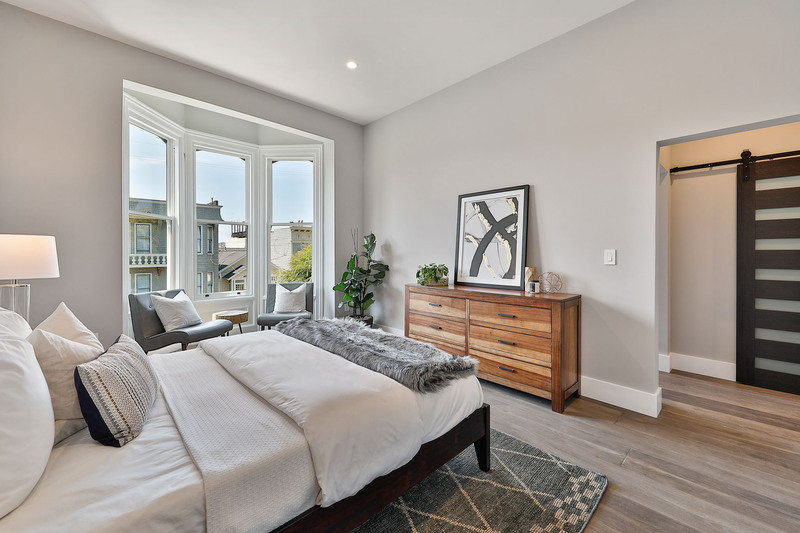 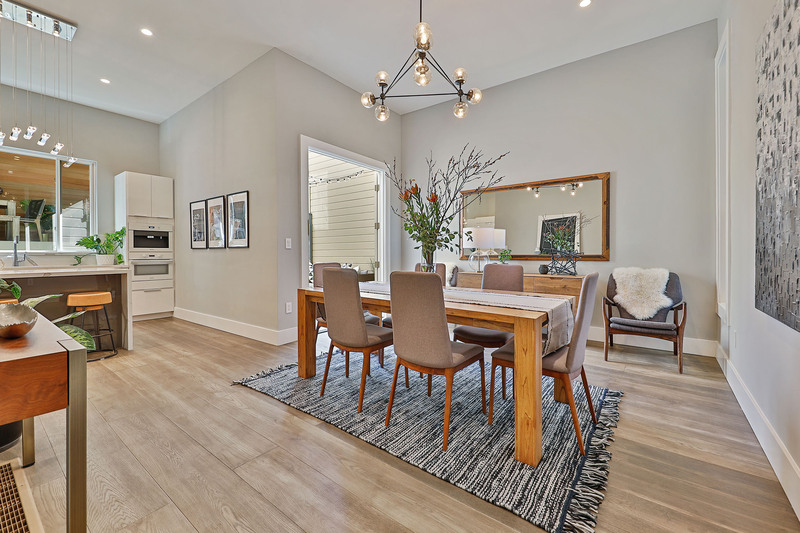 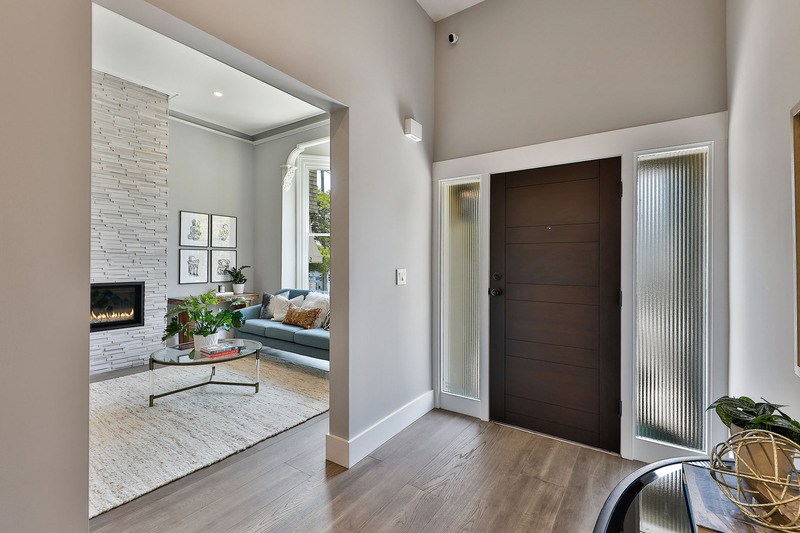 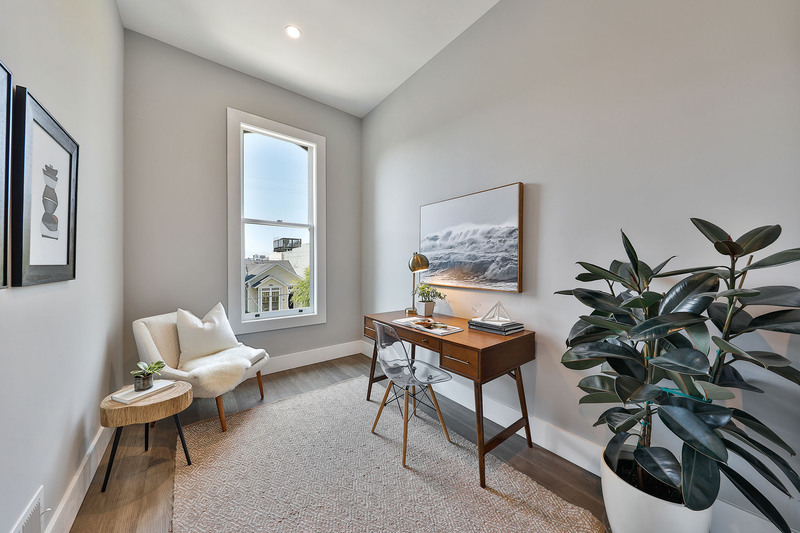 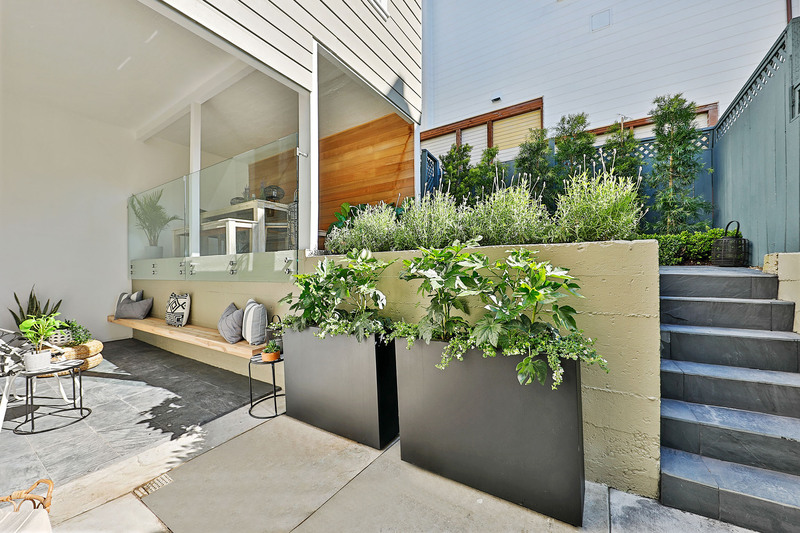 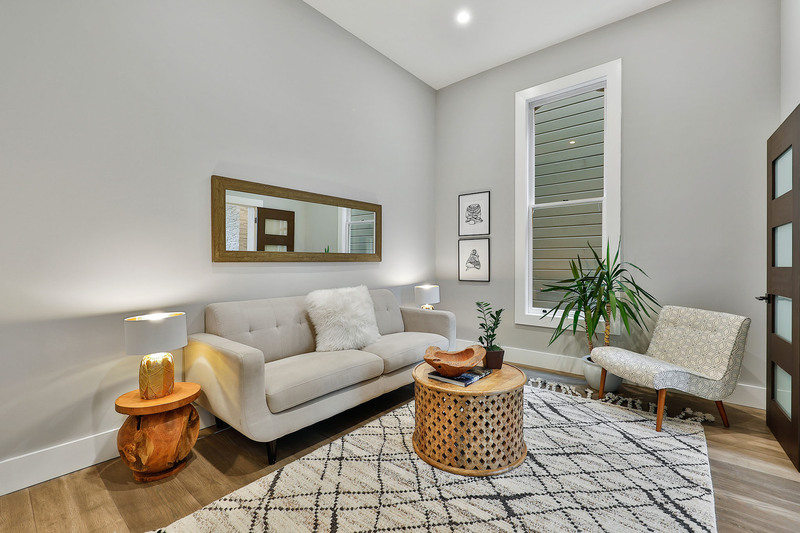 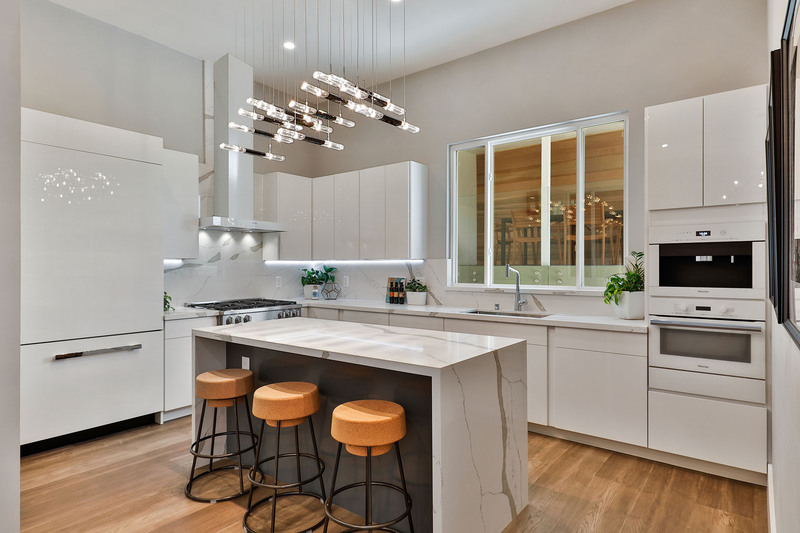 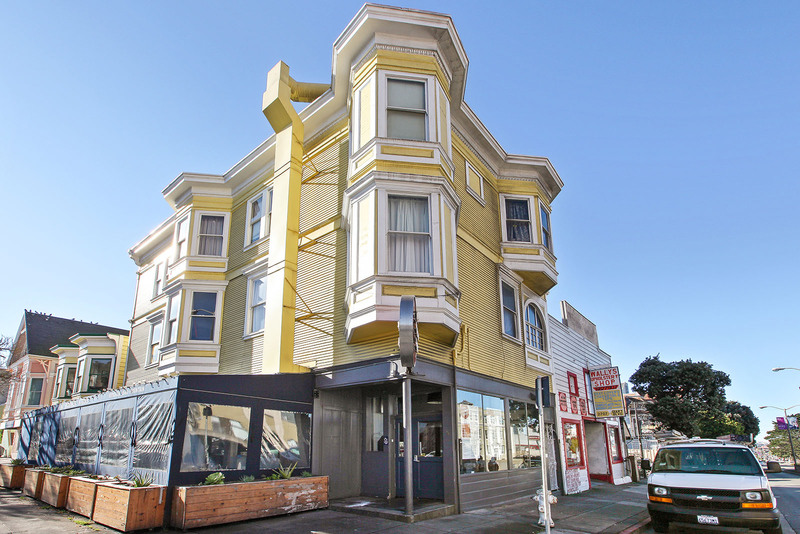 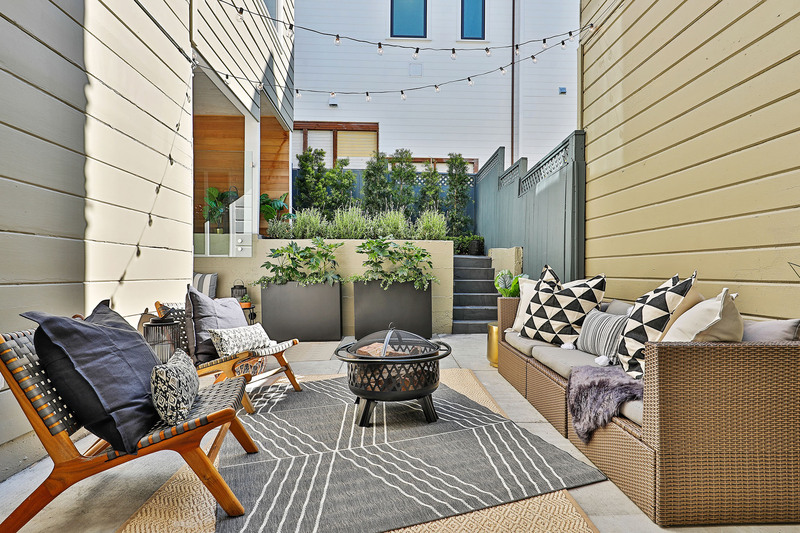 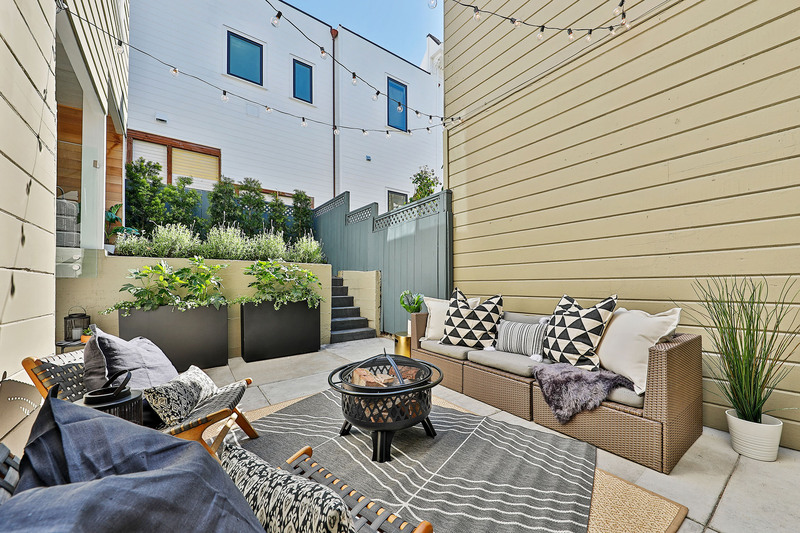 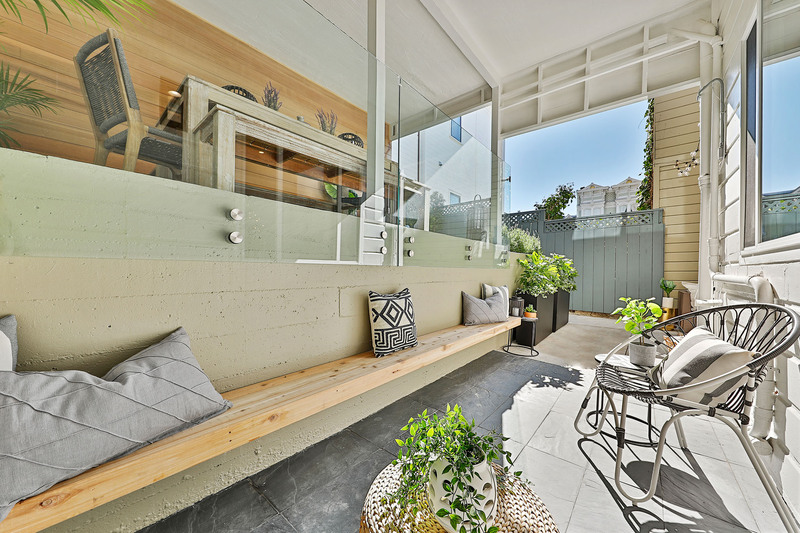 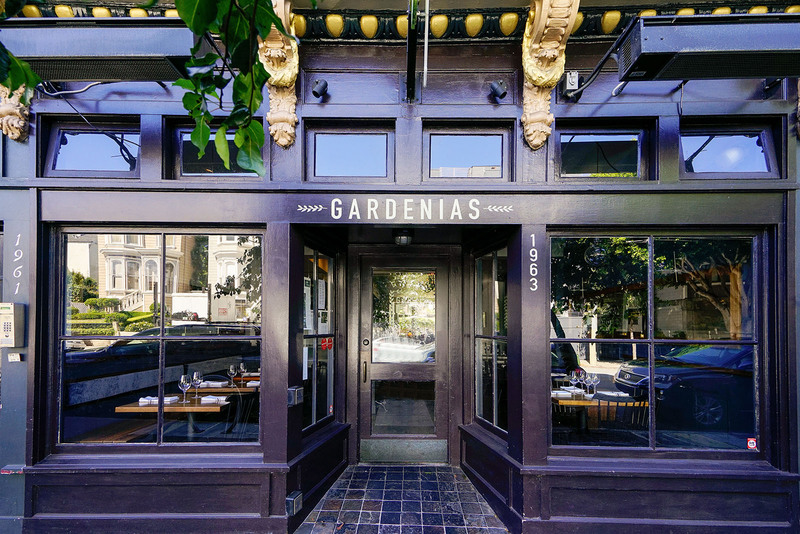 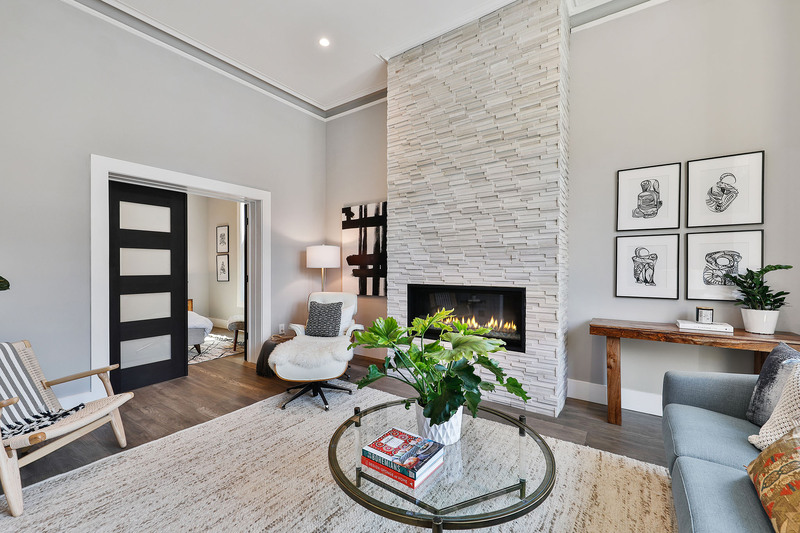 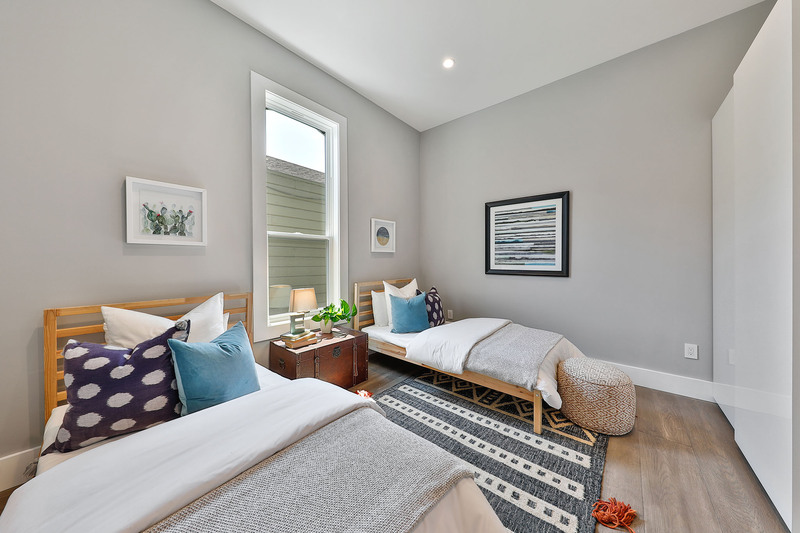 Located just one block to San Francisco's vibrant Fillmore Street corridor, this reimagined Victorian Home features the perfect blend of the old and new. 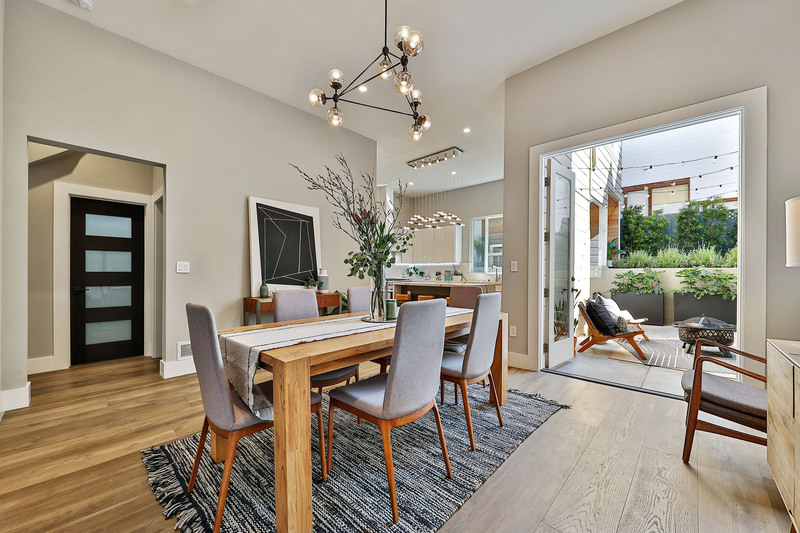 Distinguished by high ceilings and fantastic natural light, this home provides easy urban living without sacrificing space. 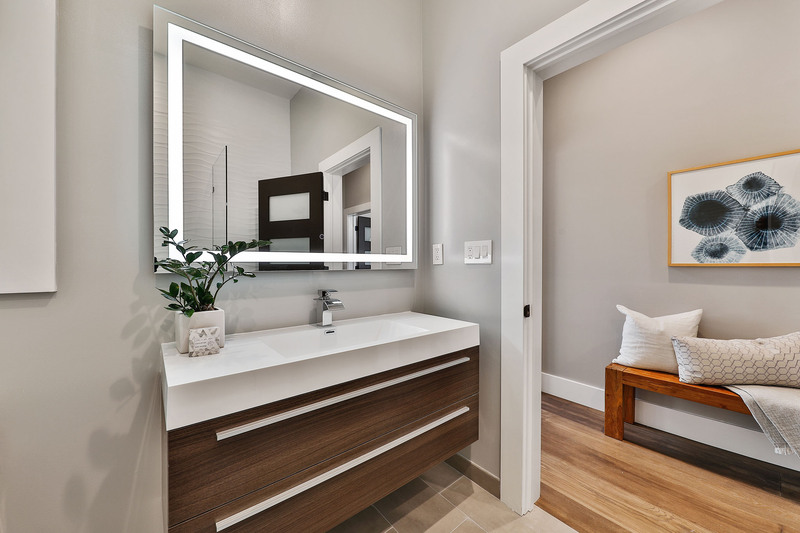 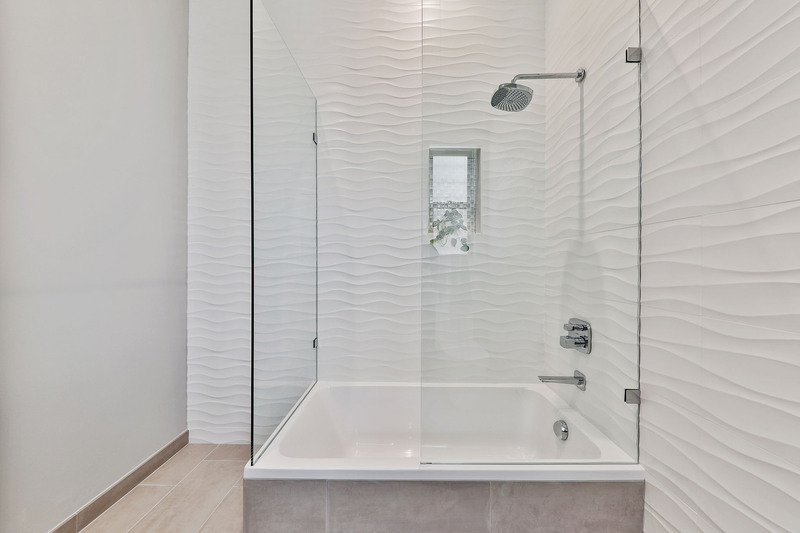 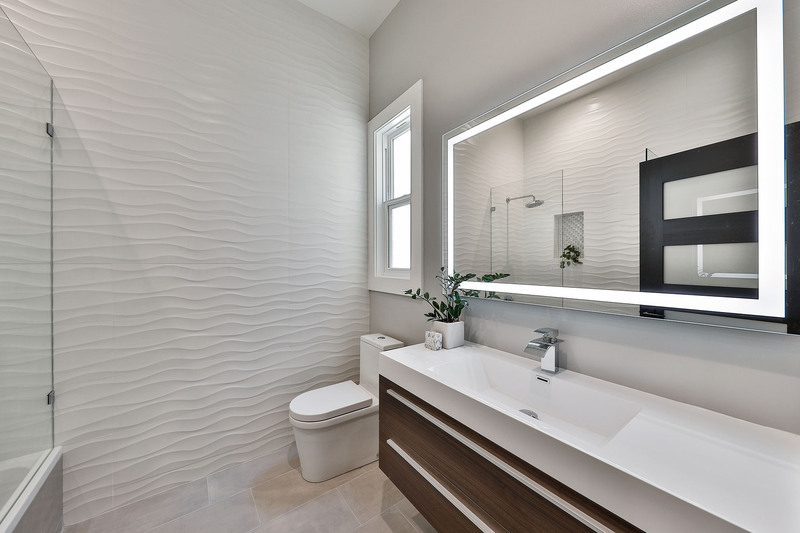 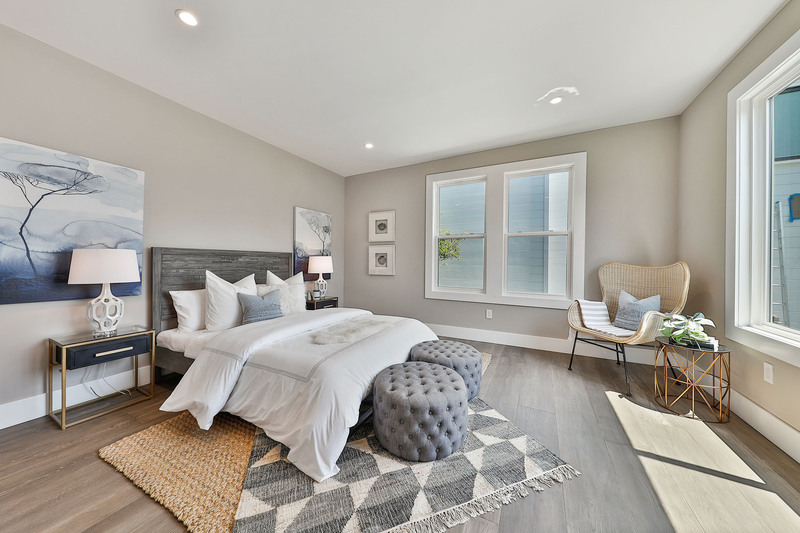 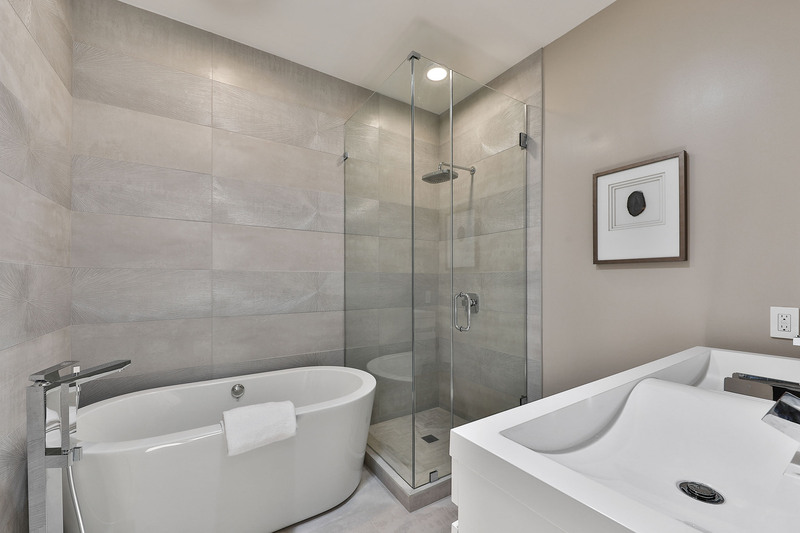 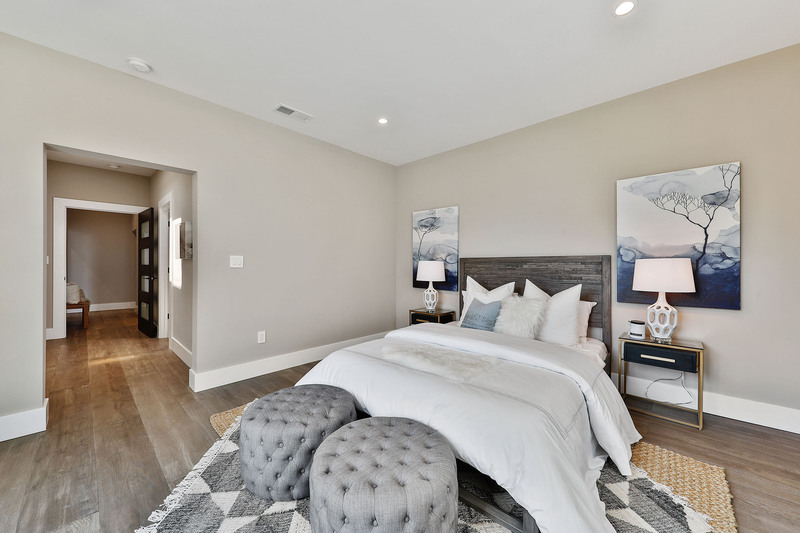 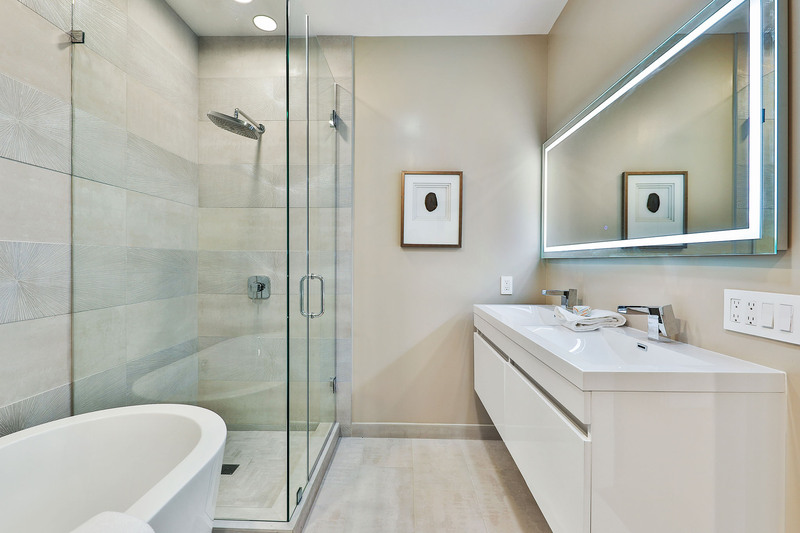 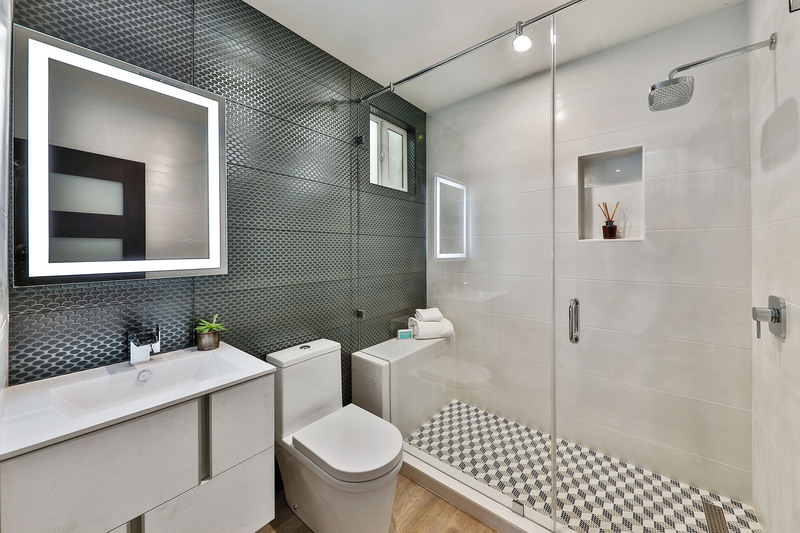 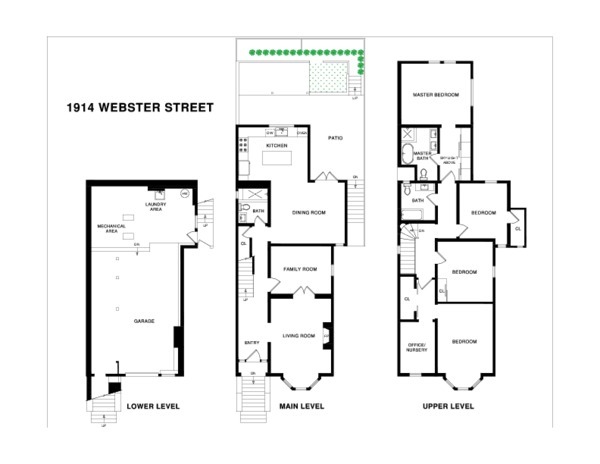 Four bedrooms can be found on the upper level along with two full baths, including a stunning en-suite master bath with a dual vanity, spa-like shower and separate soaking tub. 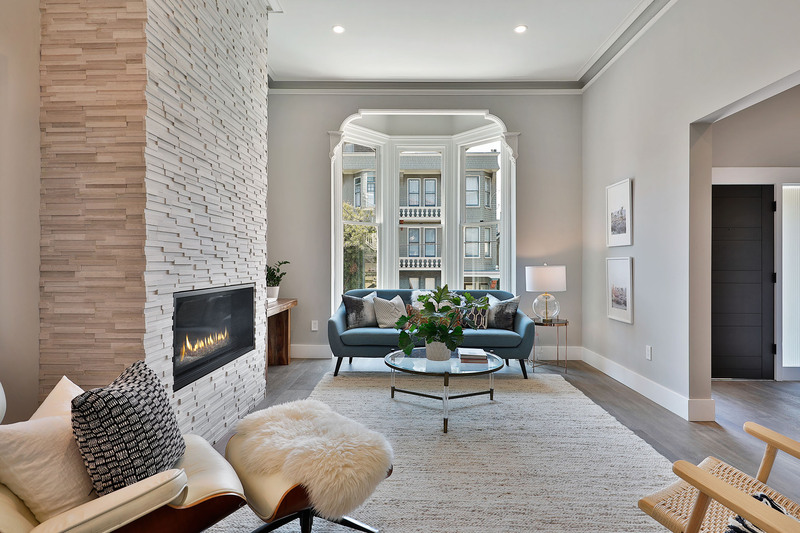 The main level features a spacious formal living room and adjacent parlor, which doubles as a fifth bedroom or study, and an open kitchen and dining area with French doors leading to the patio and garden. 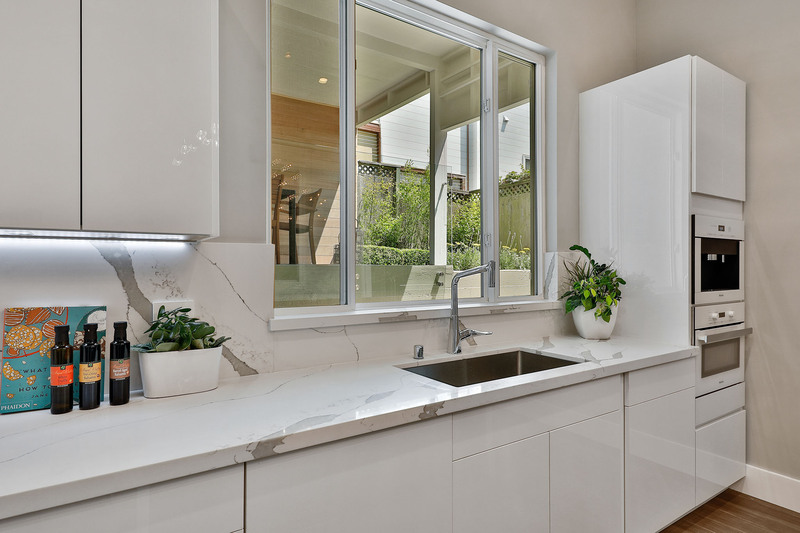 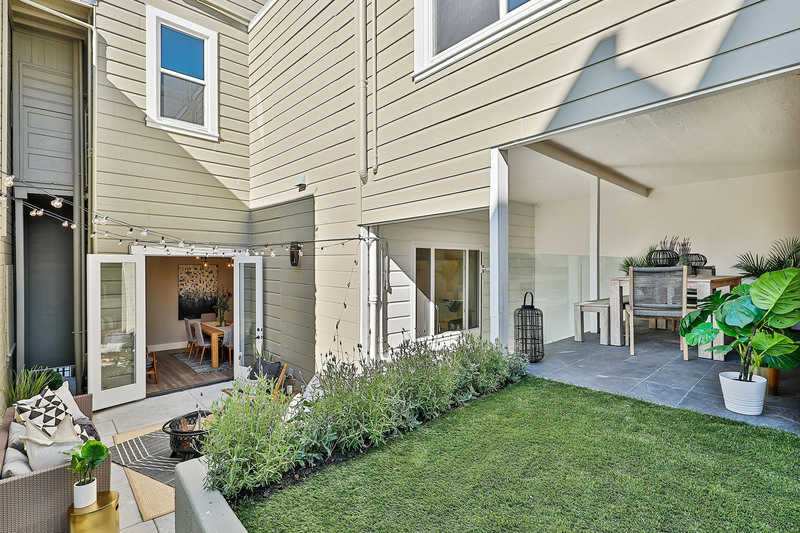 A large garage with abundant storage space completes this recently renovated home. 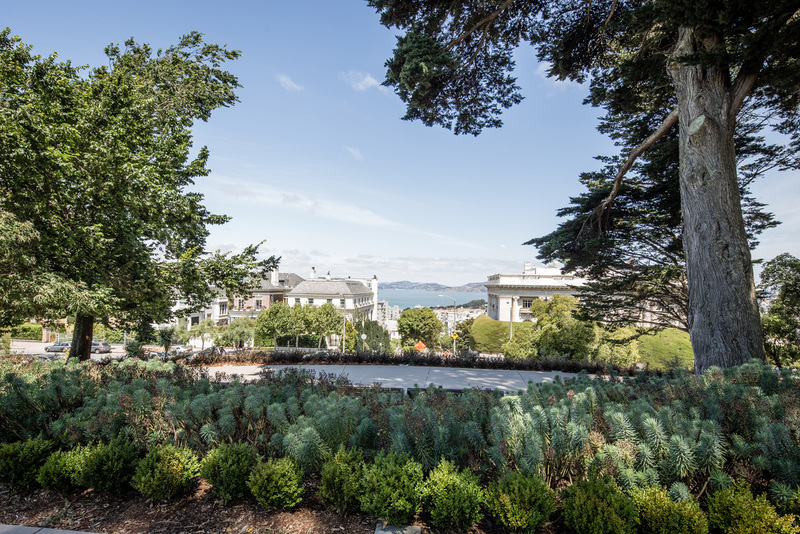 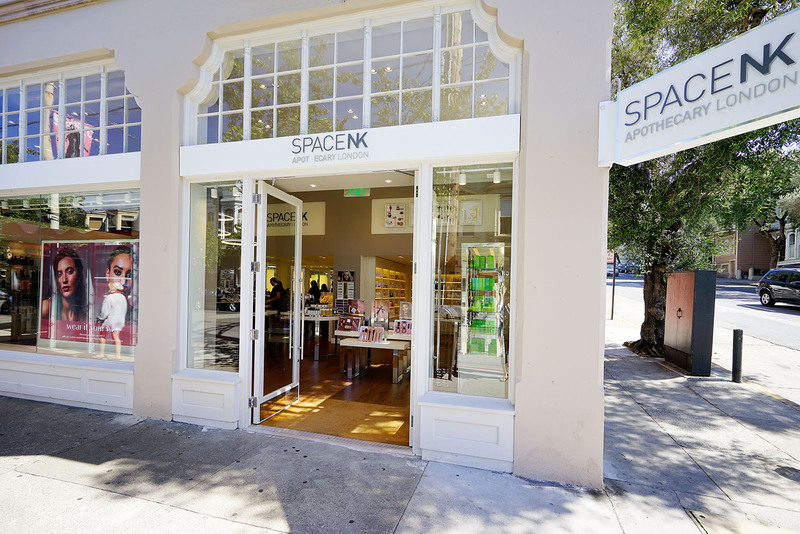 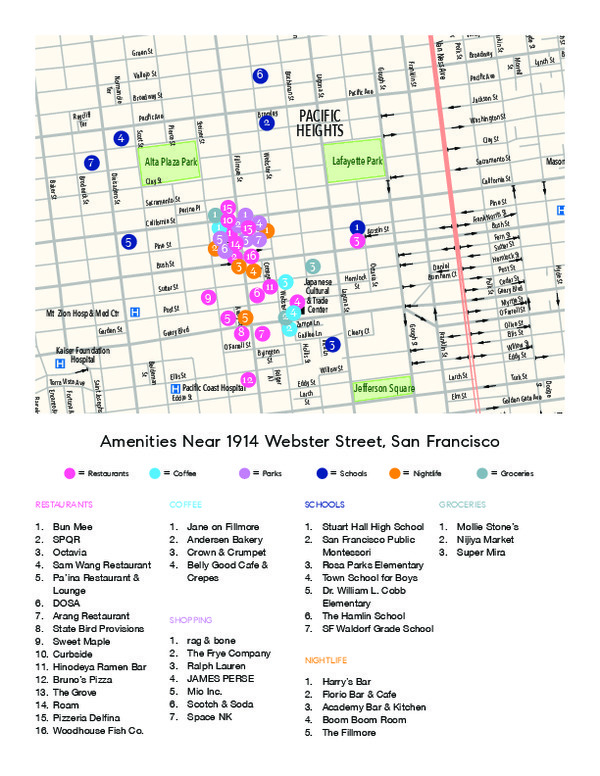 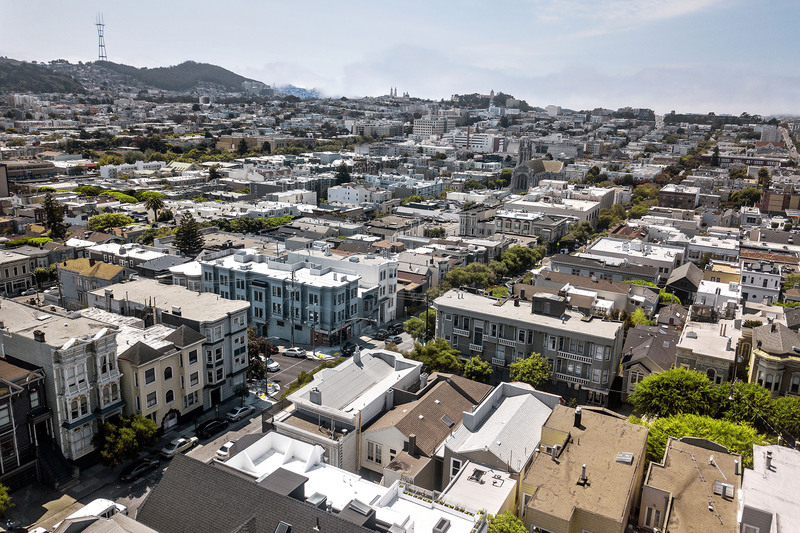 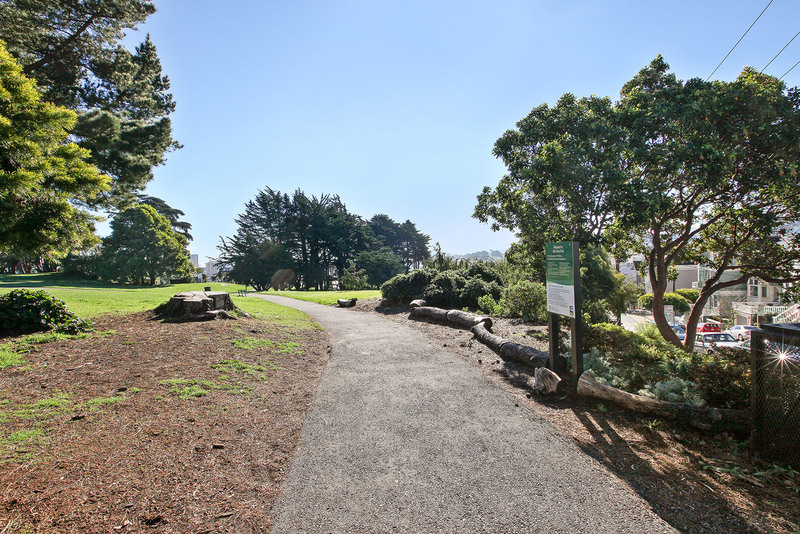 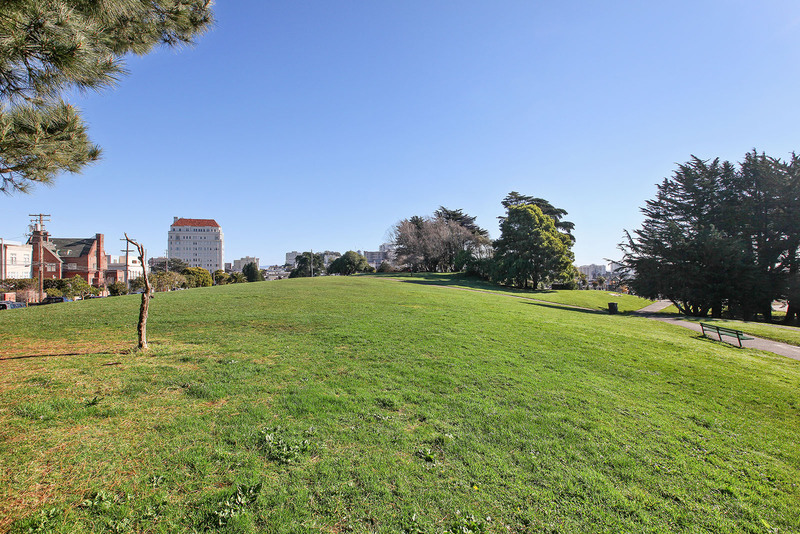 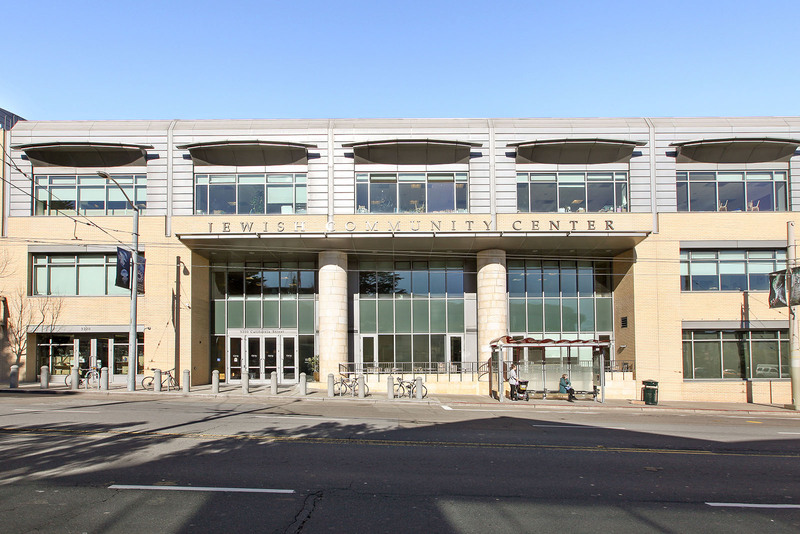 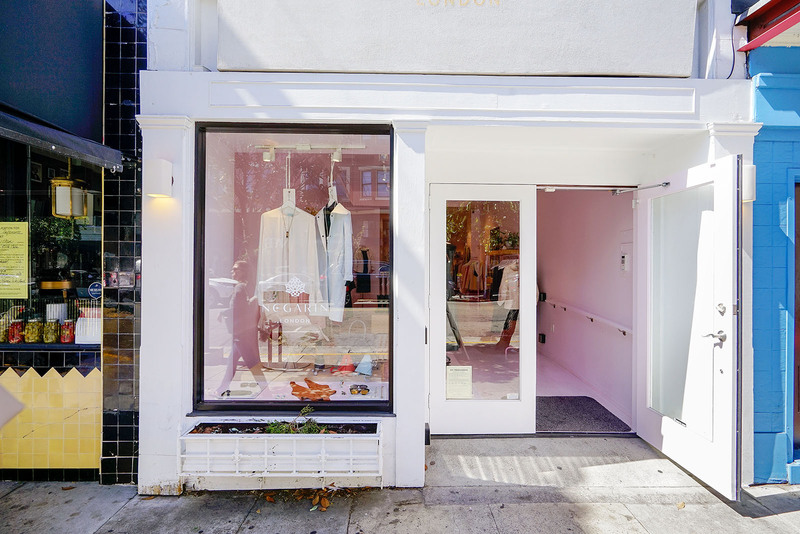 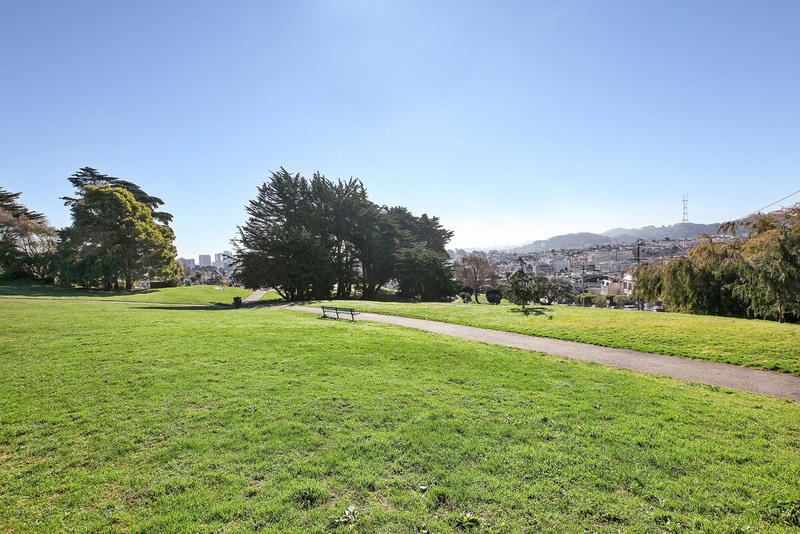 Lower Pacific Heights, also known as Upper Fillmore, is located between Pacific Heights, Laurel Heights and Japantown. 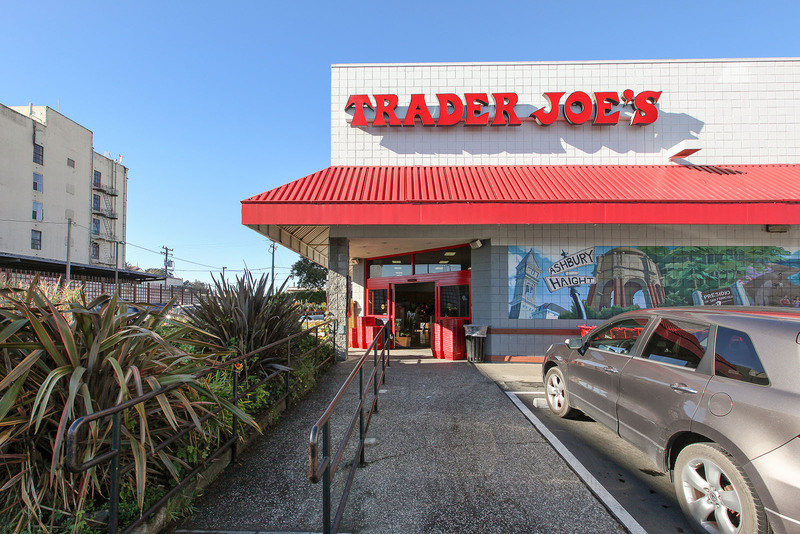 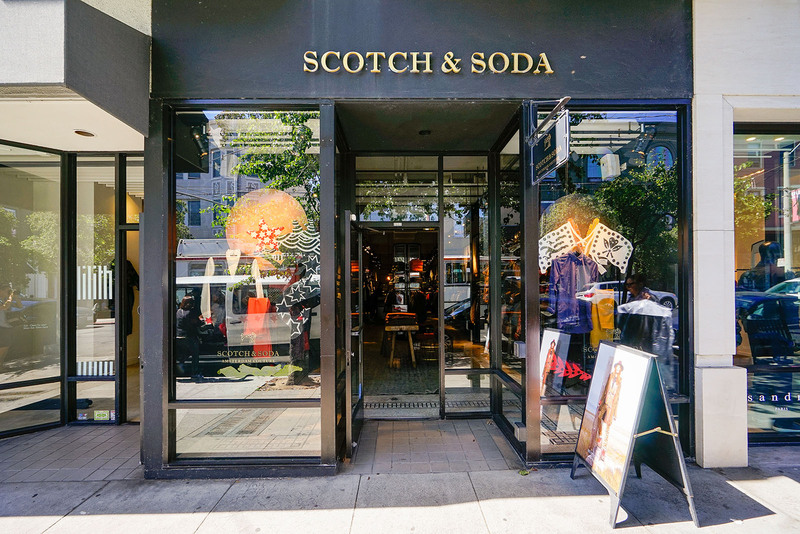 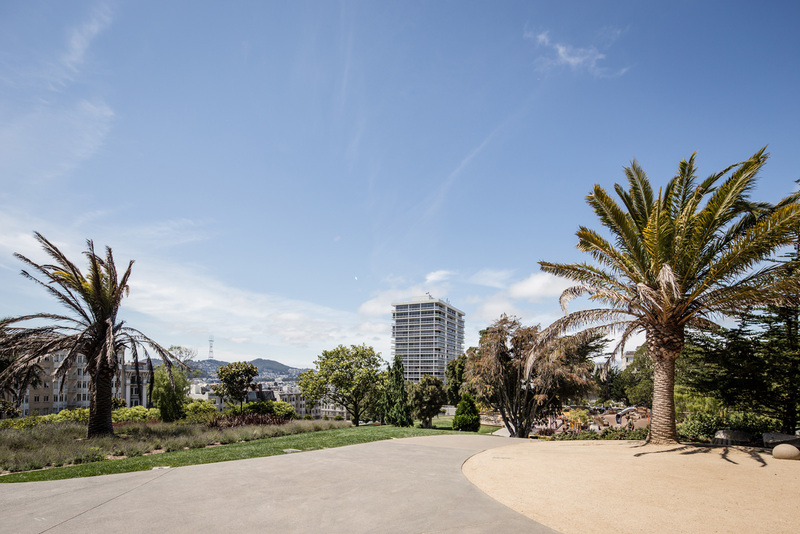 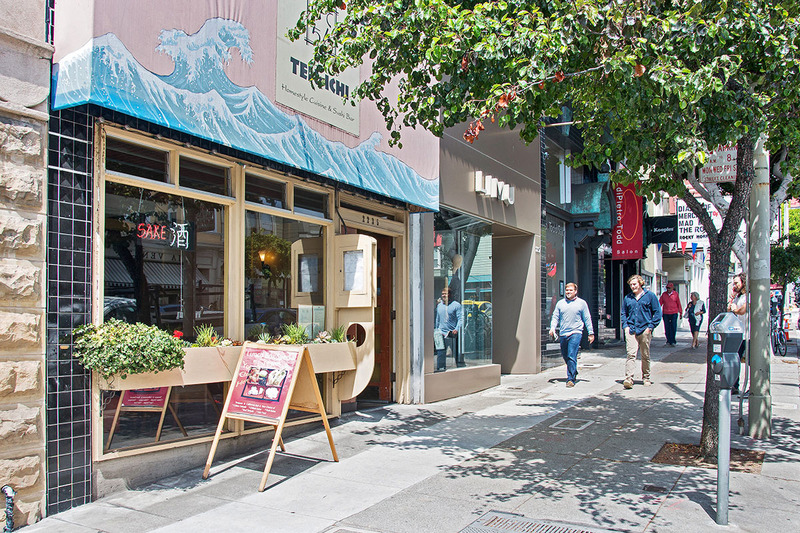 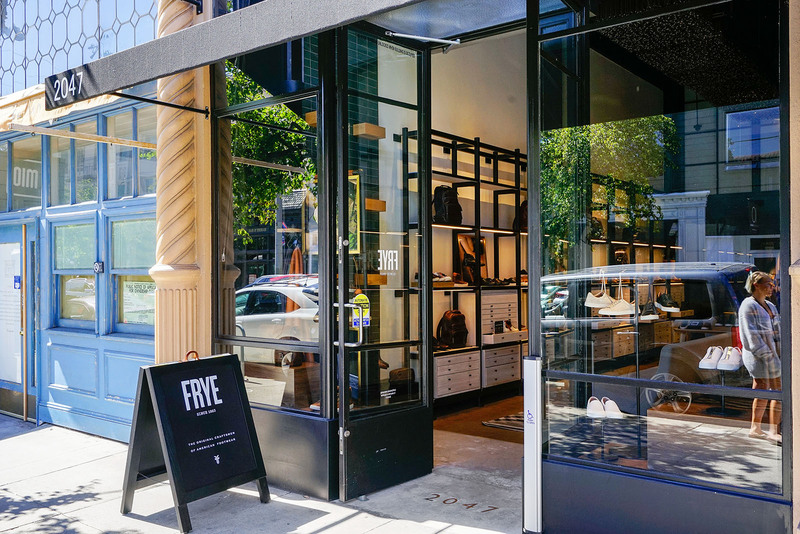 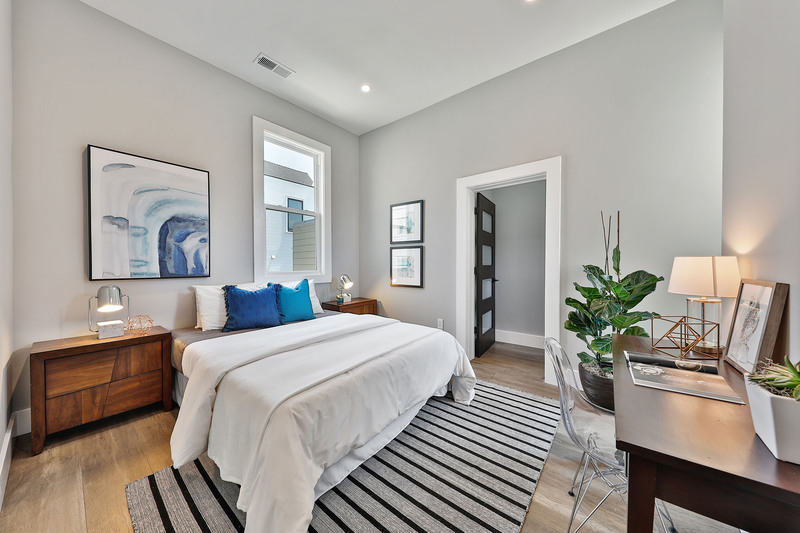 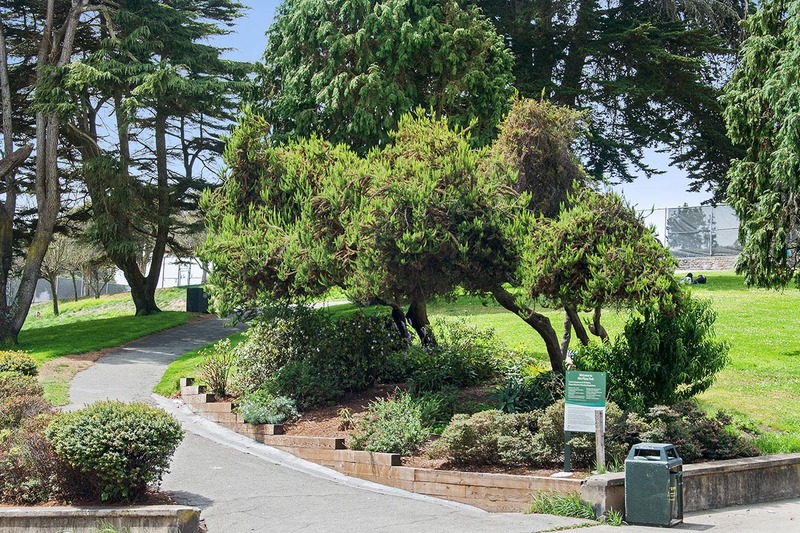 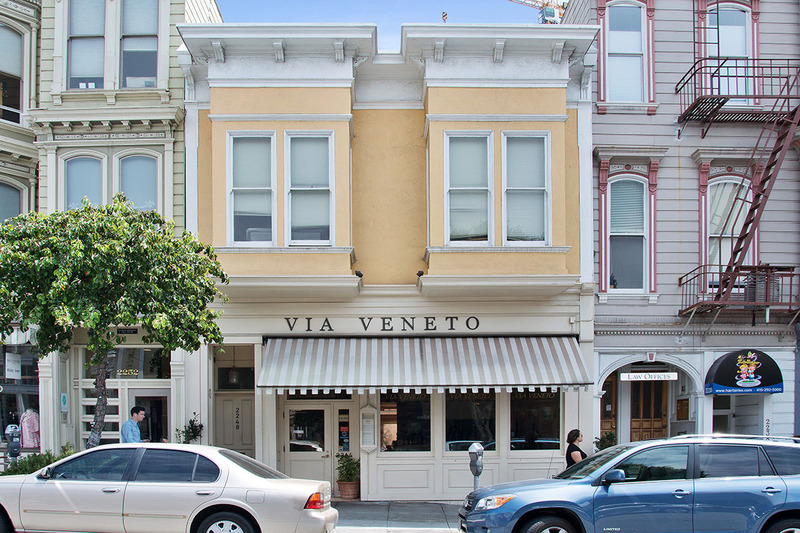 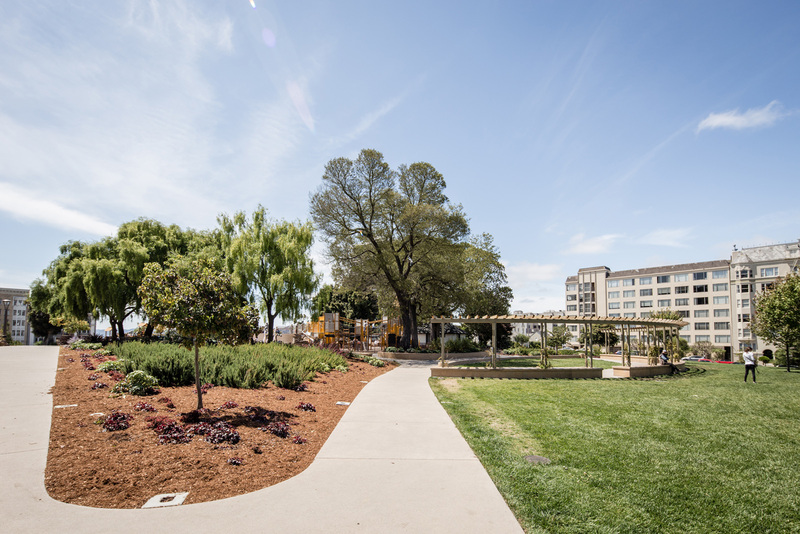 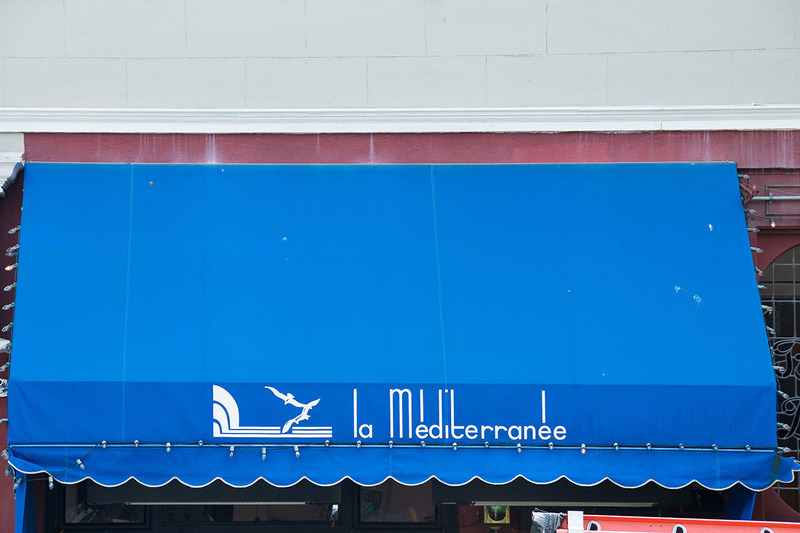 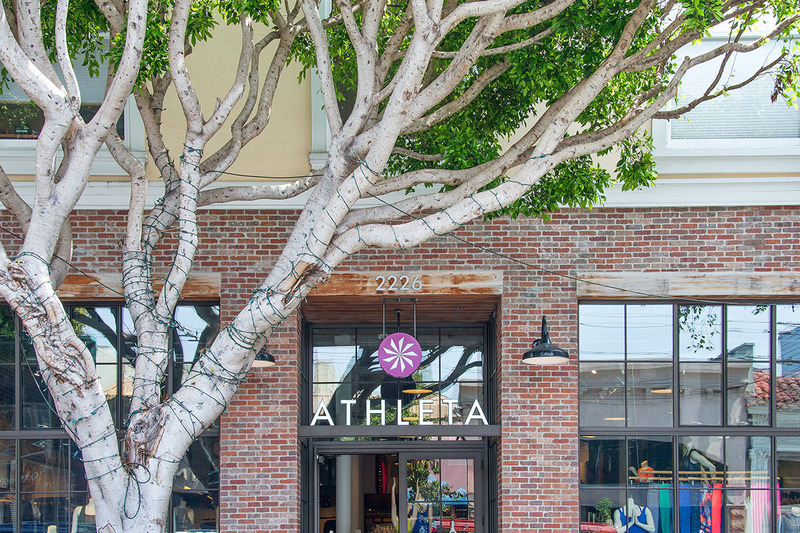 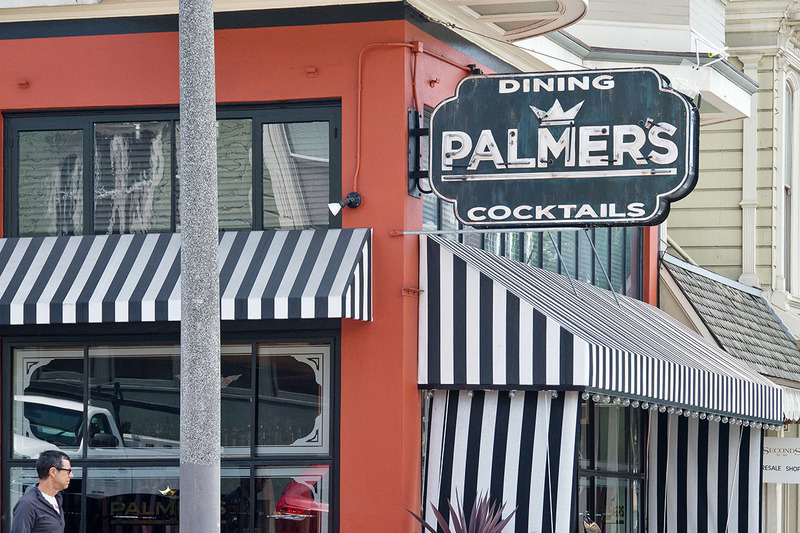 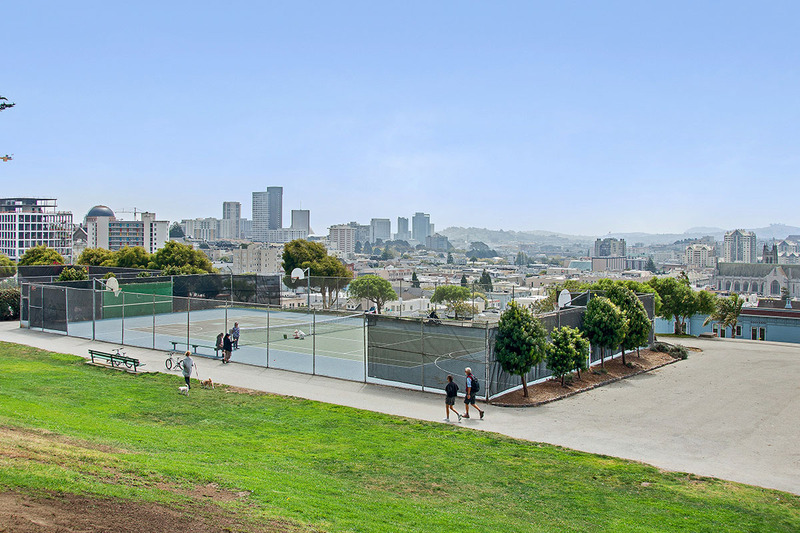 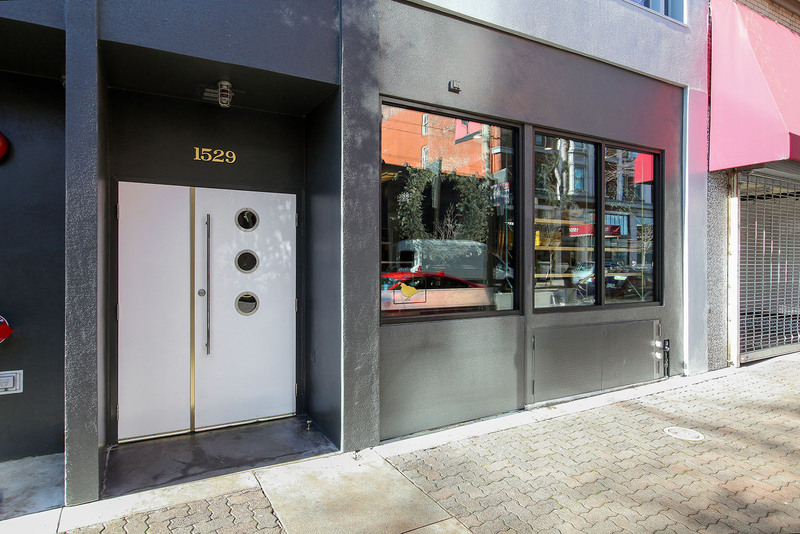 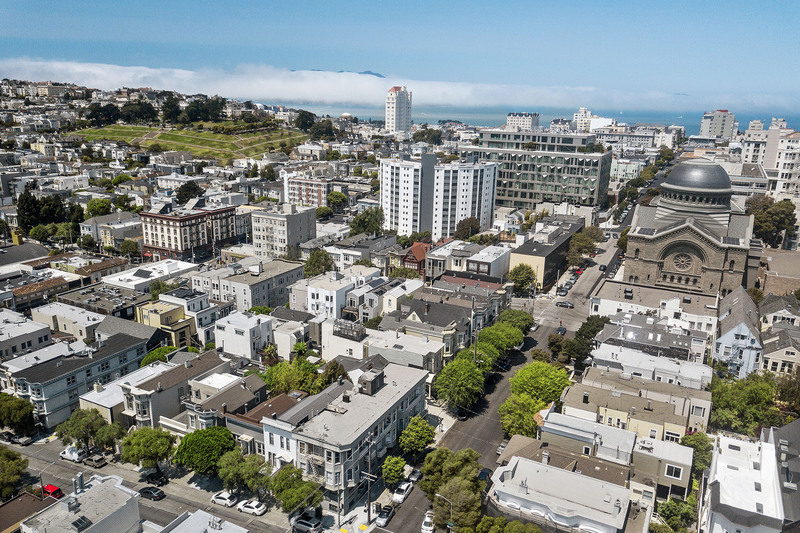 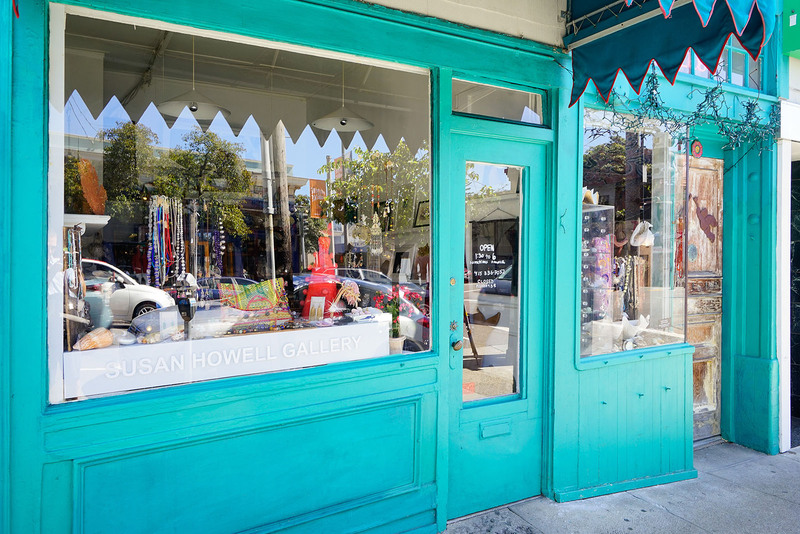 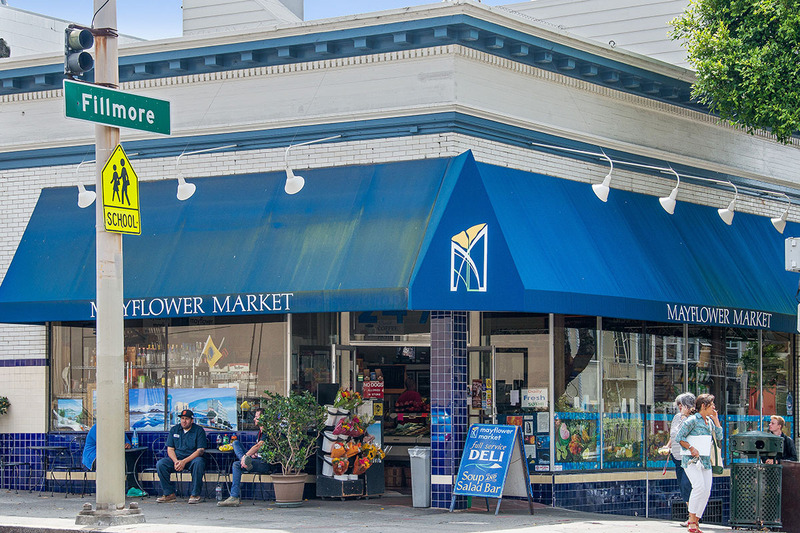 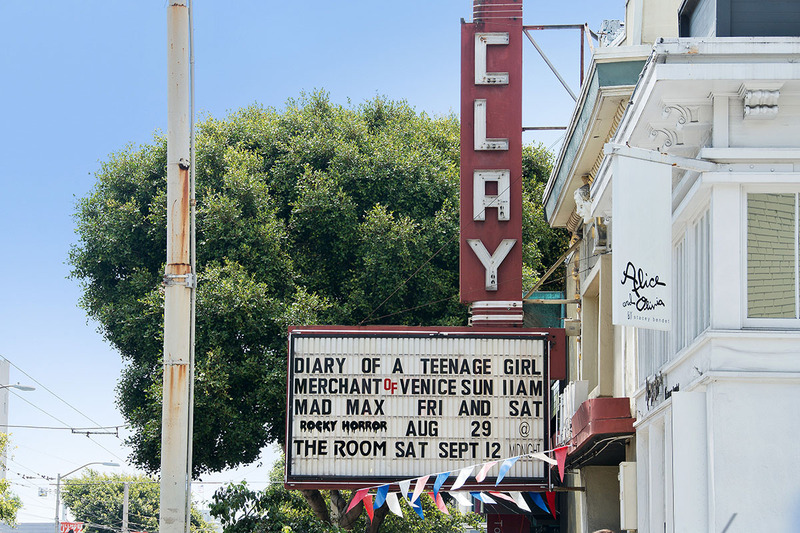 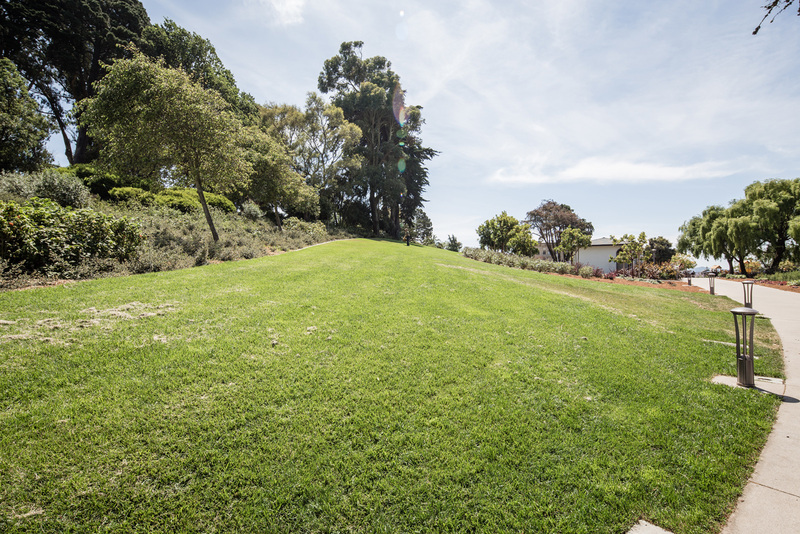 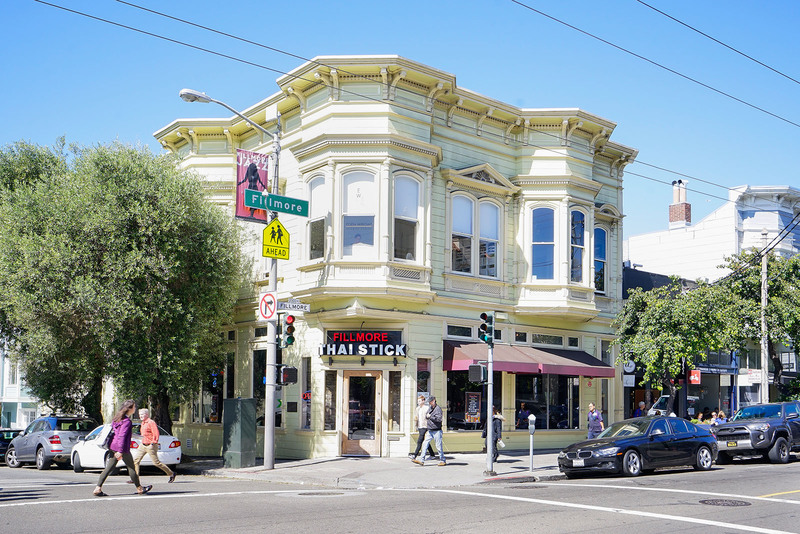 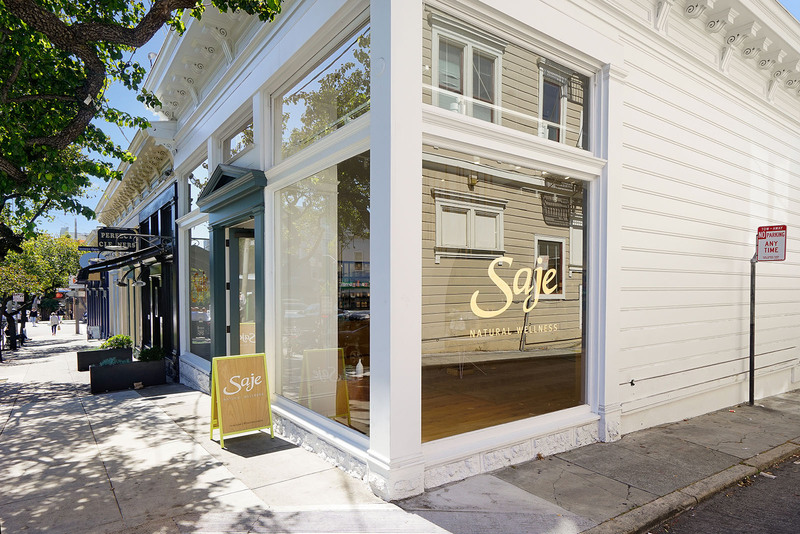 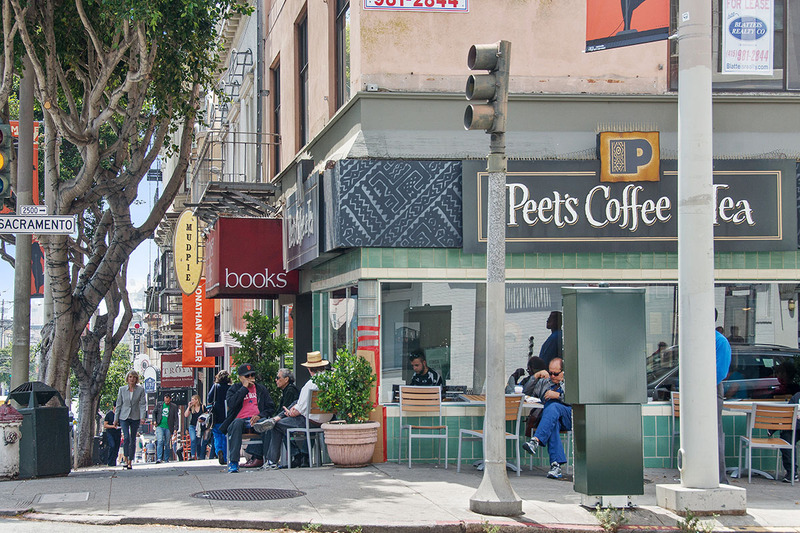 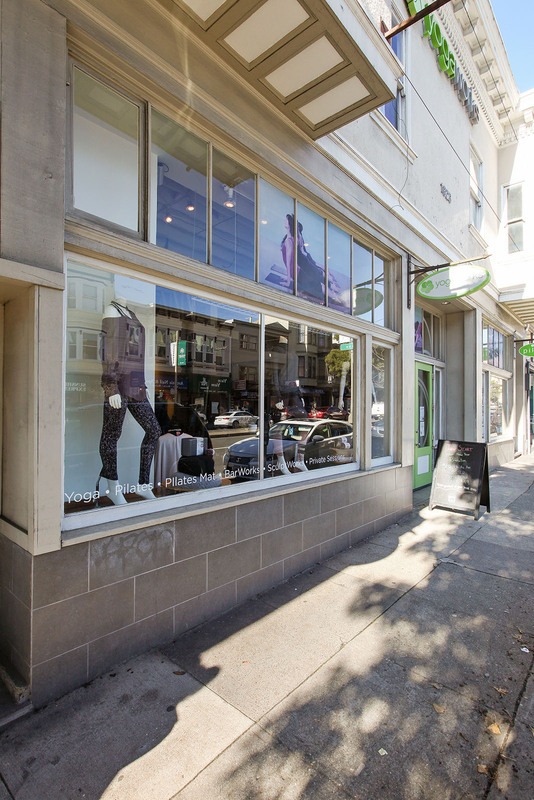 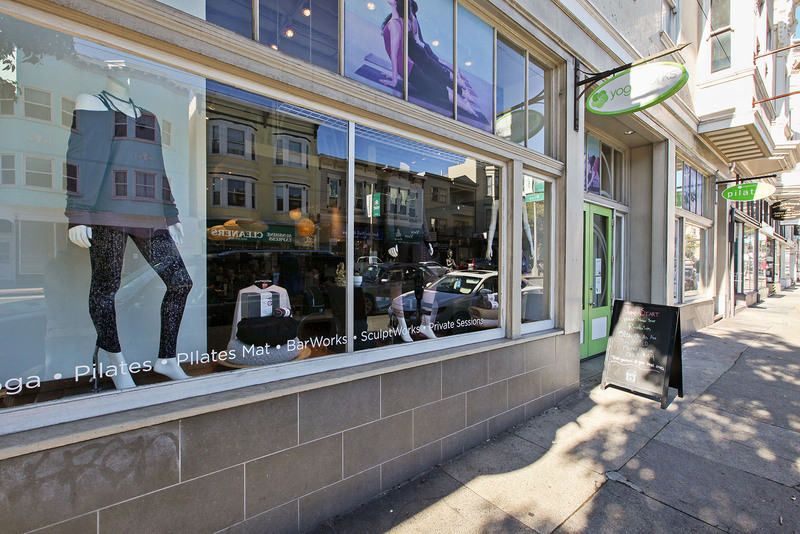 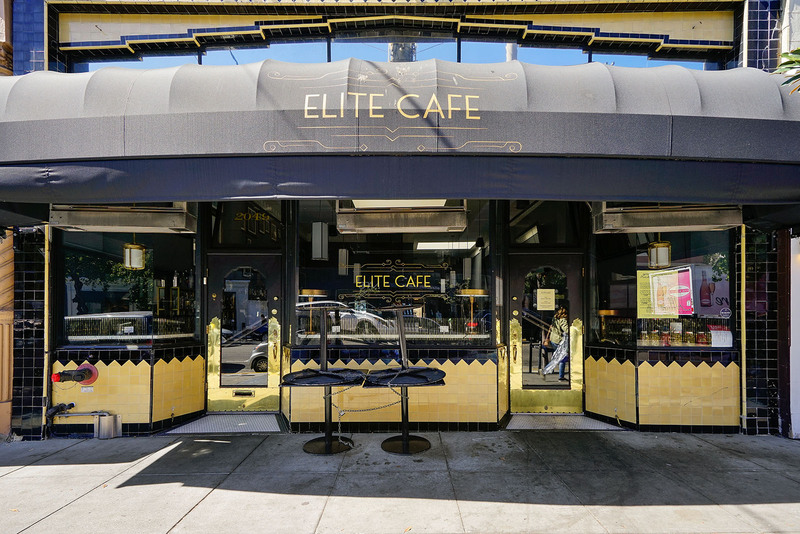 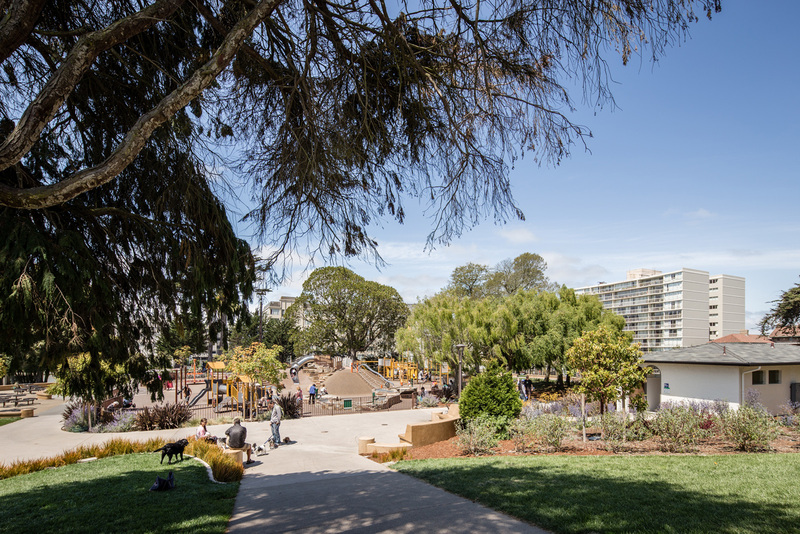 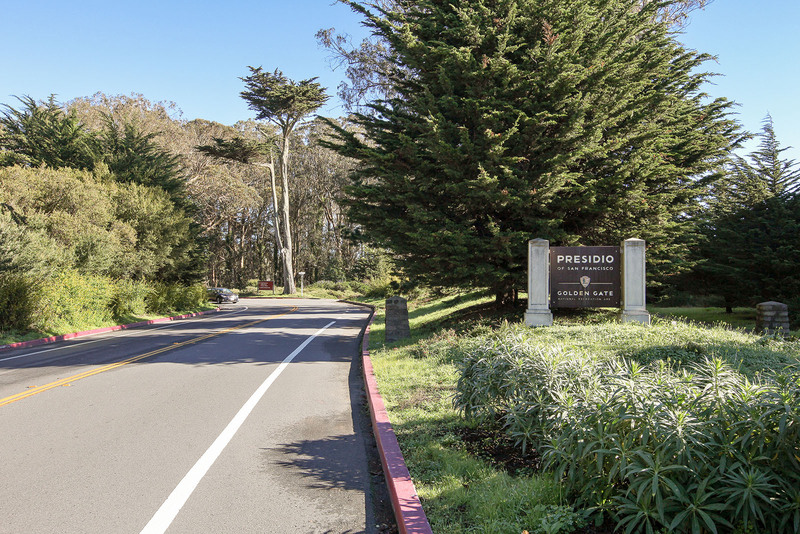 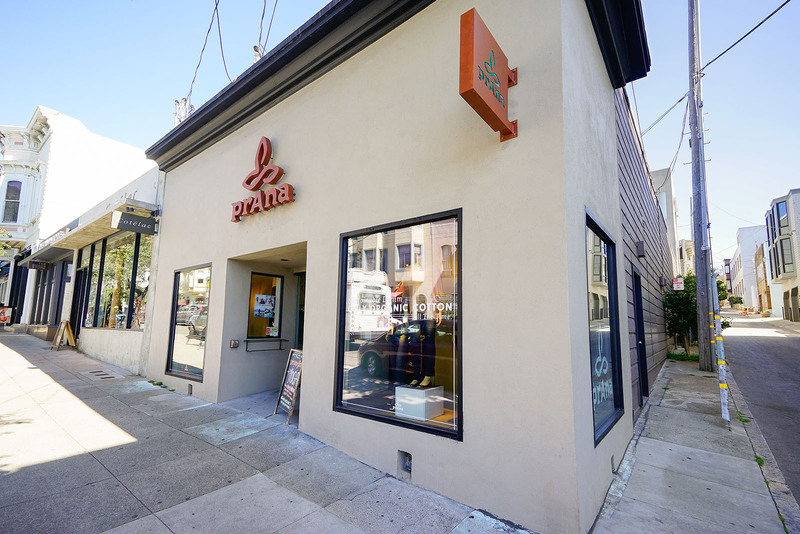 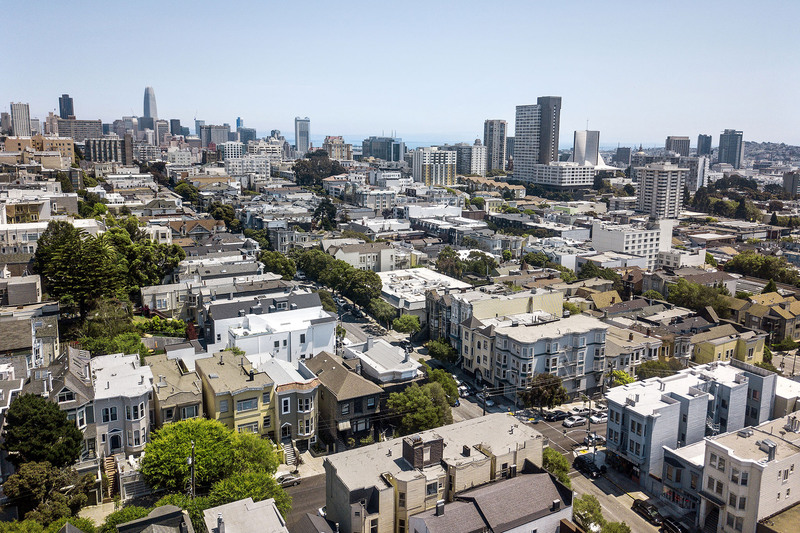 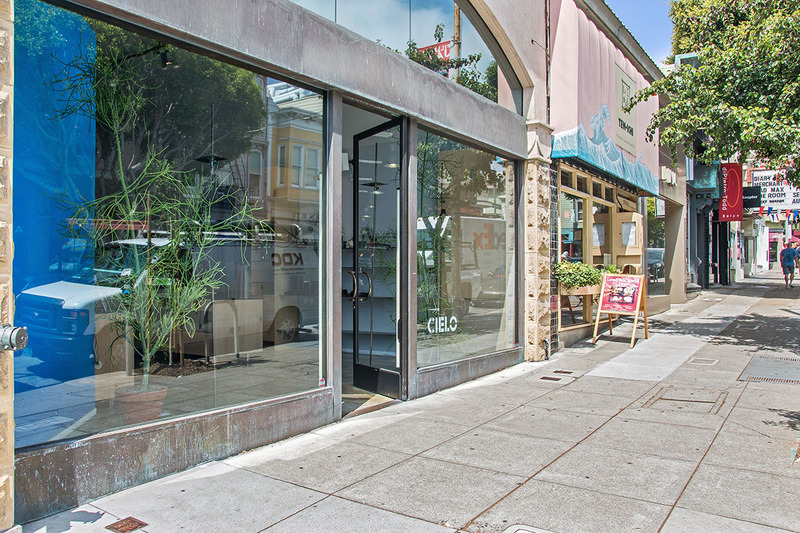 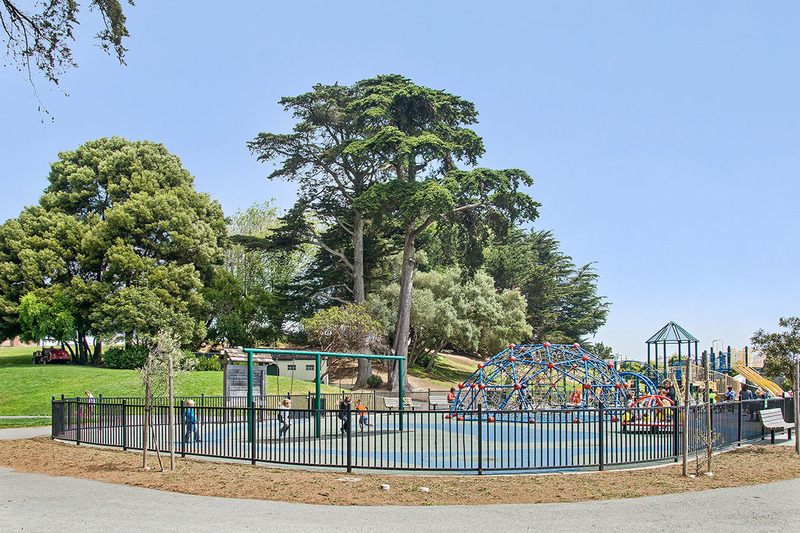 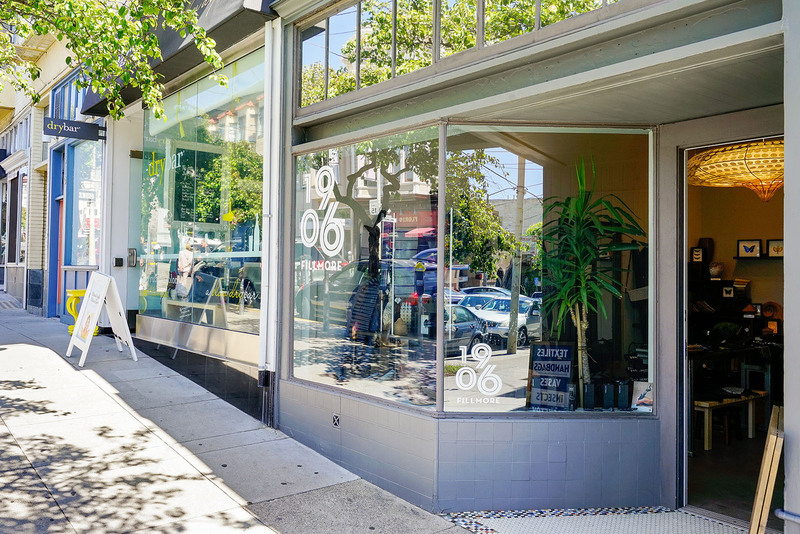 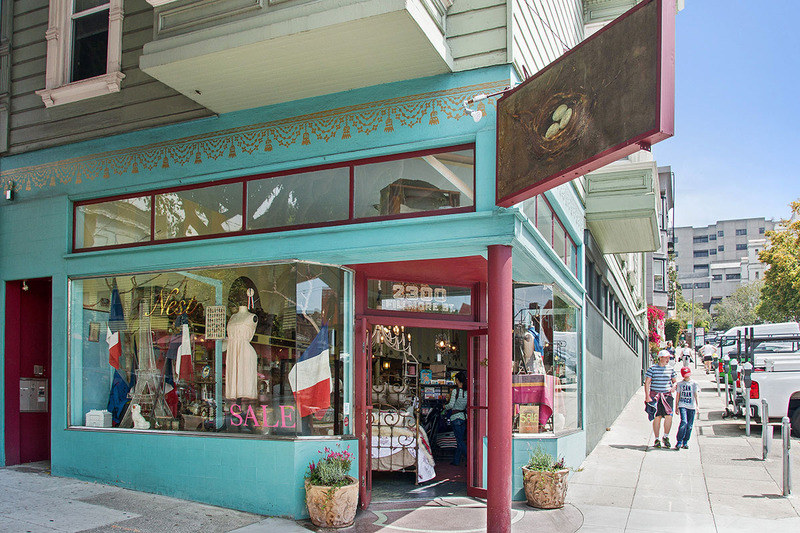 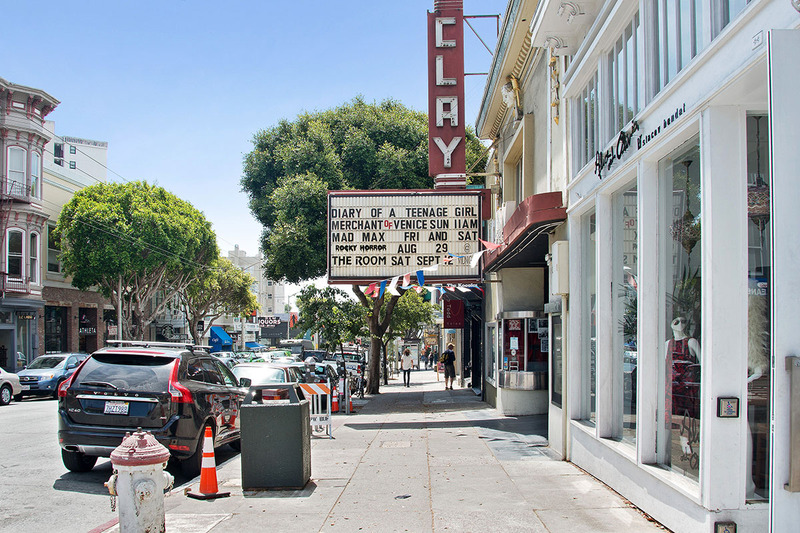 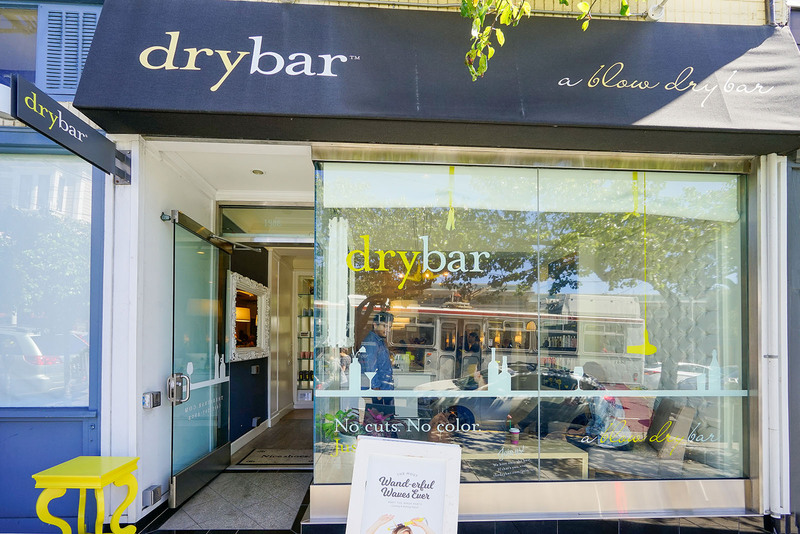 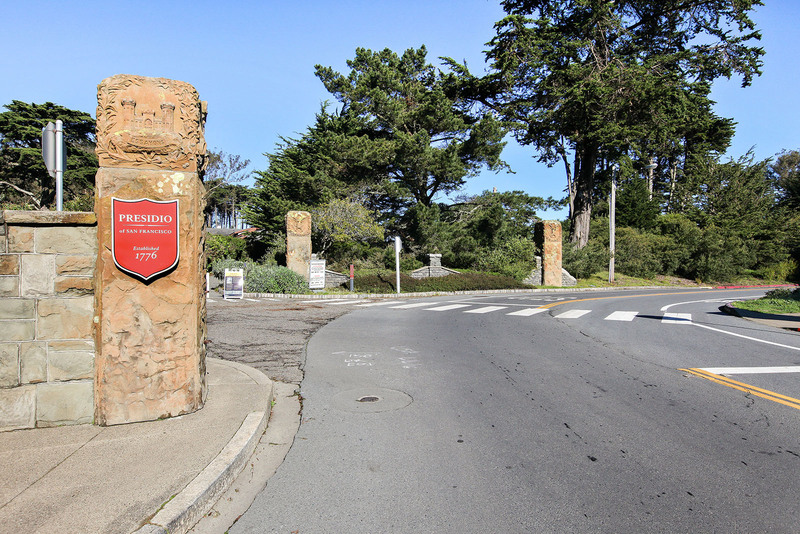 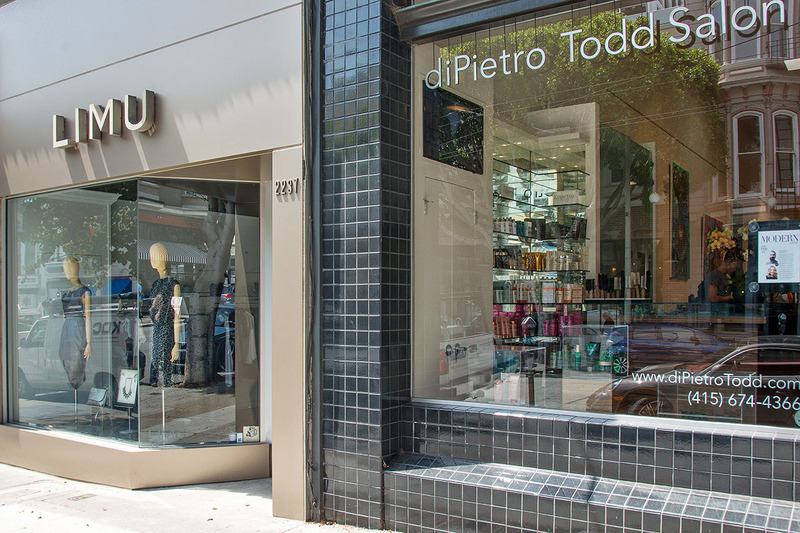 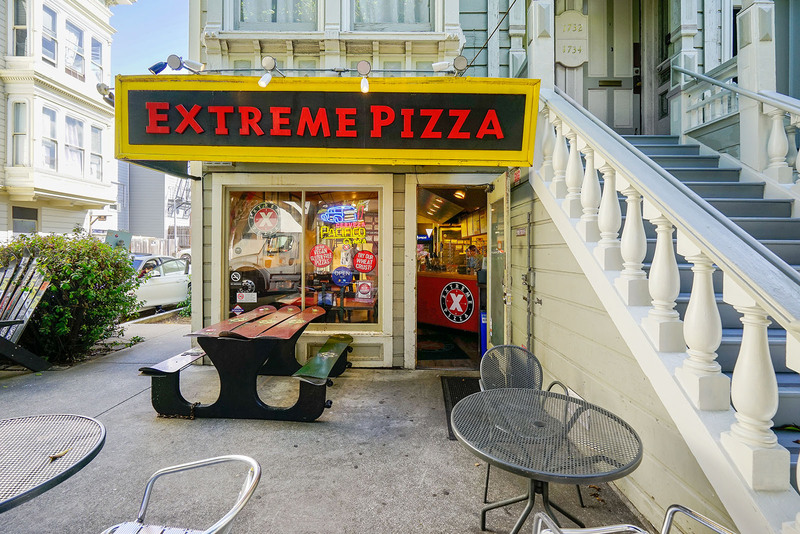 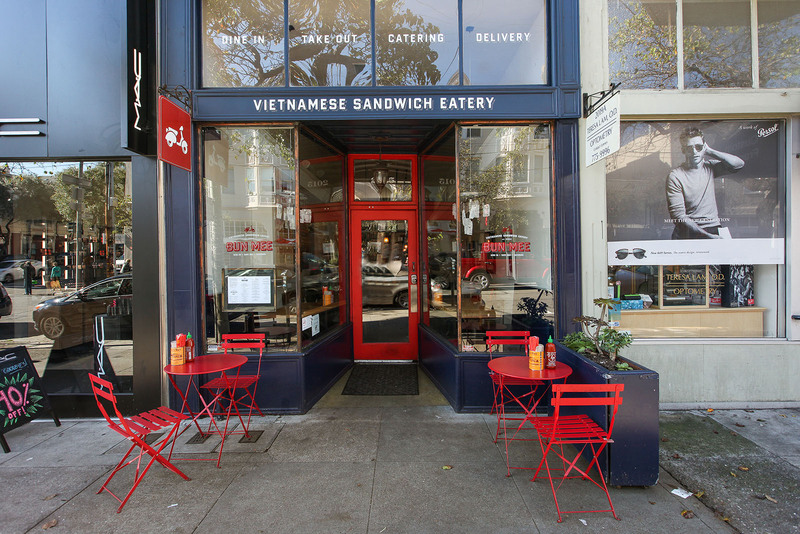 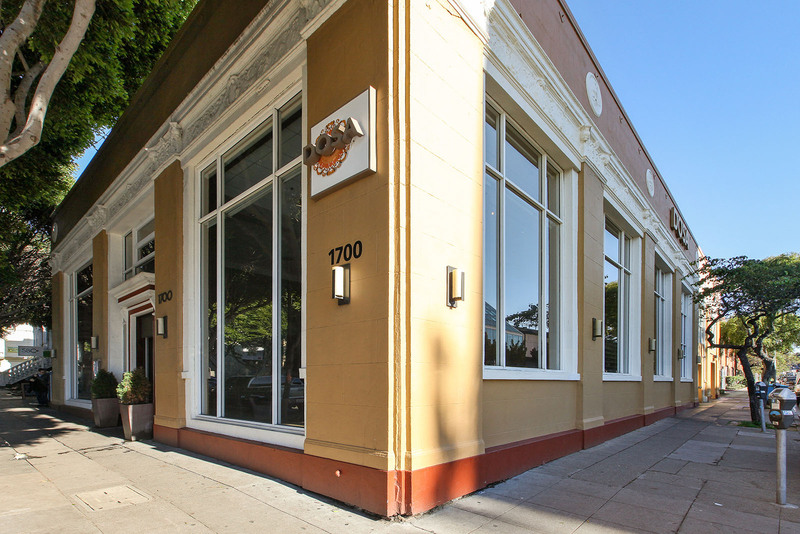 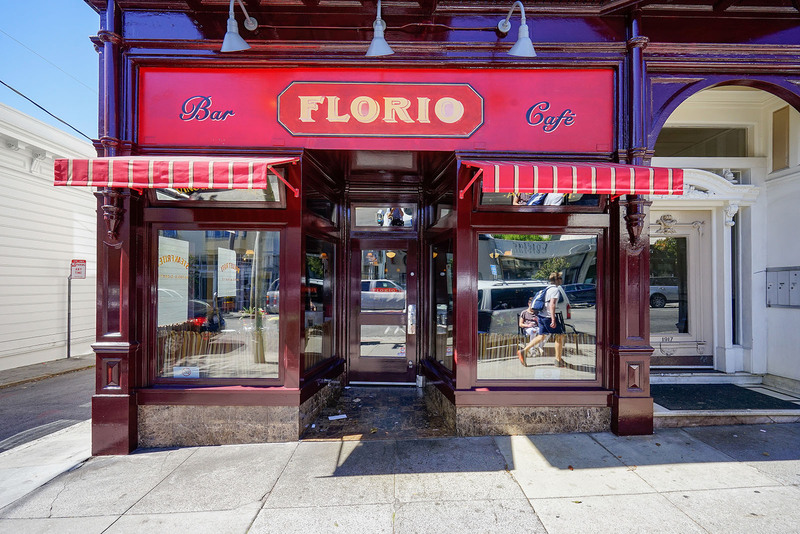 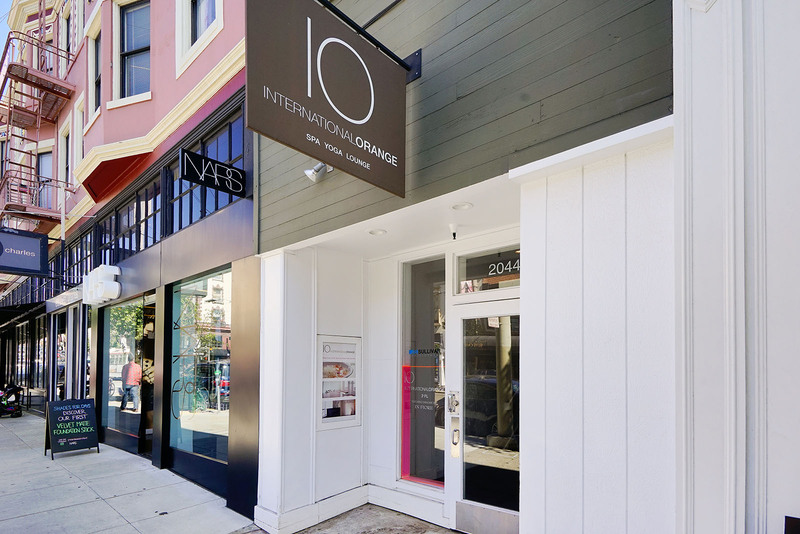 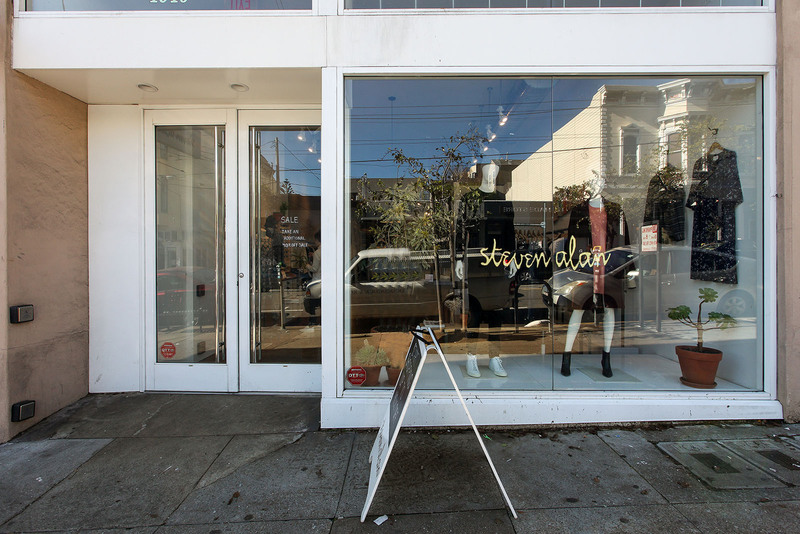 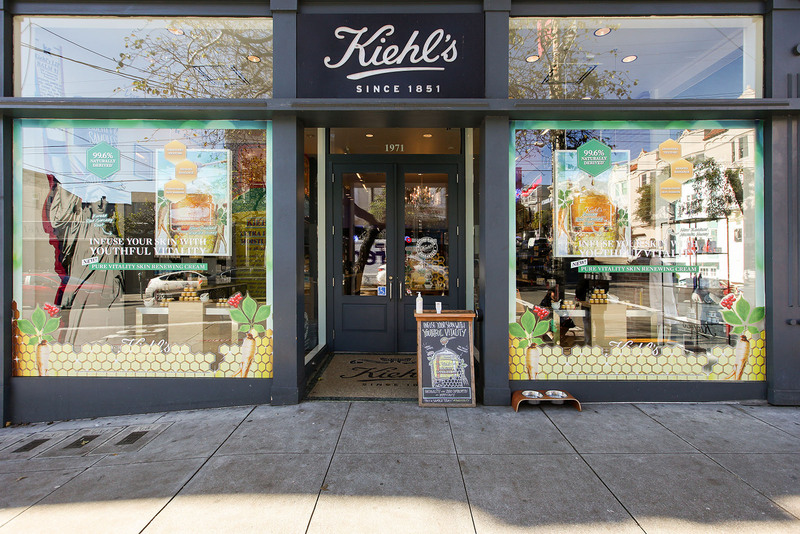 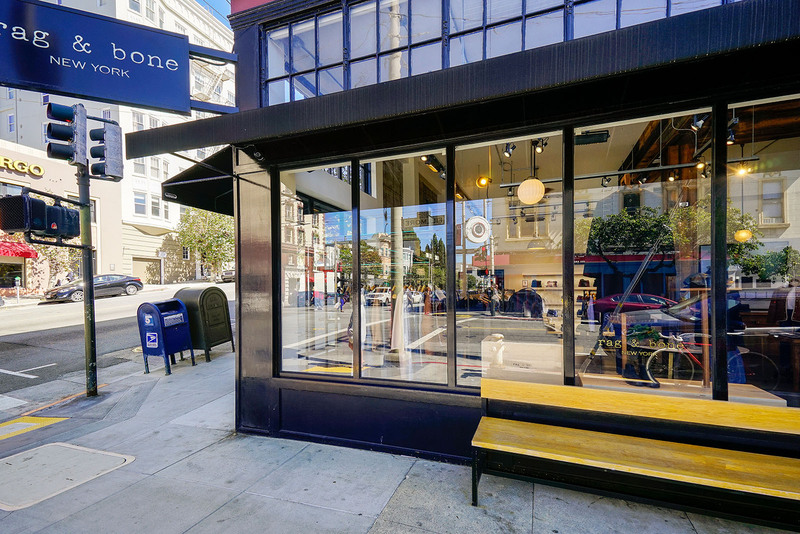 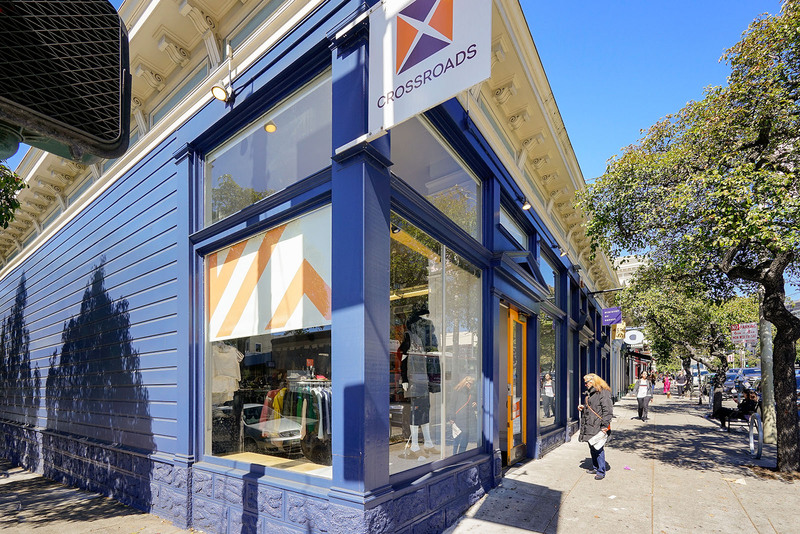 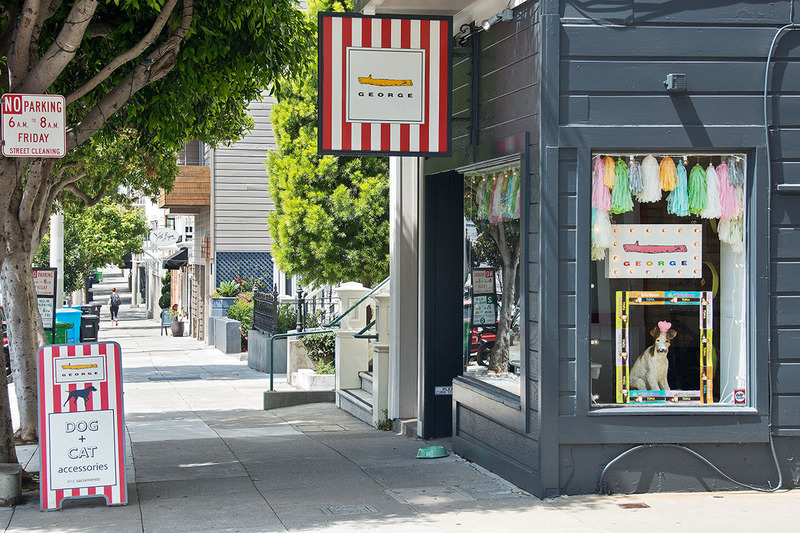 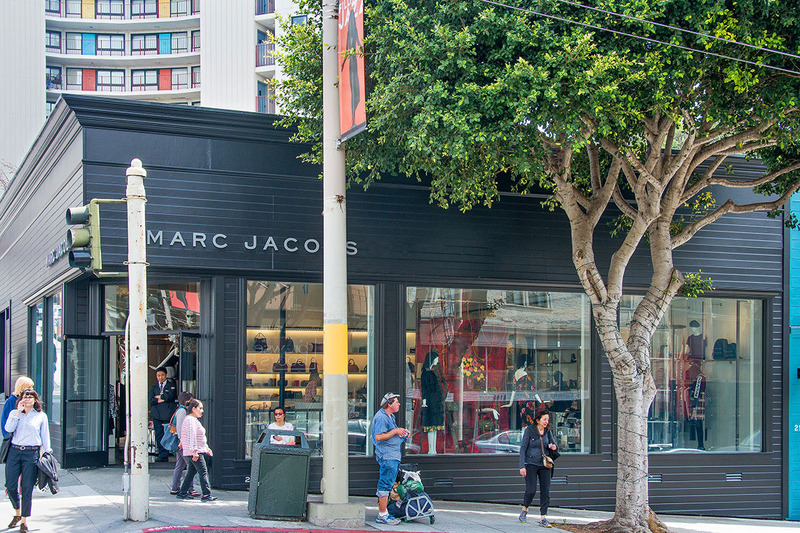 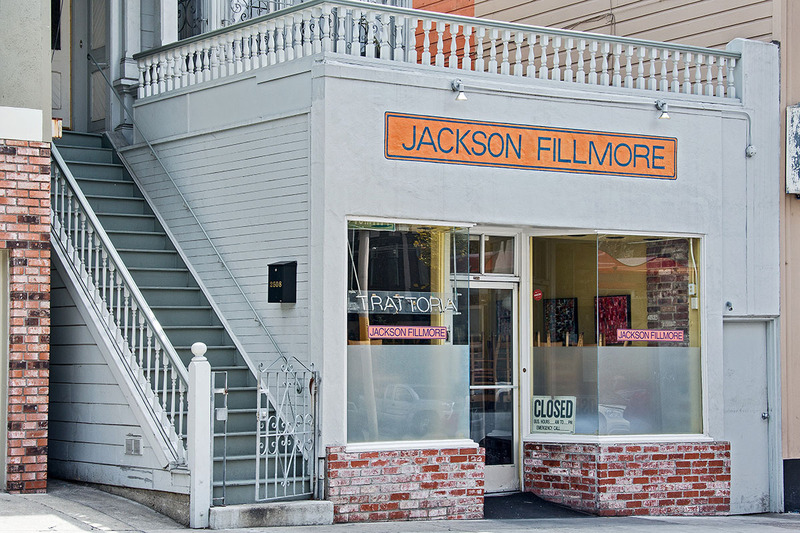 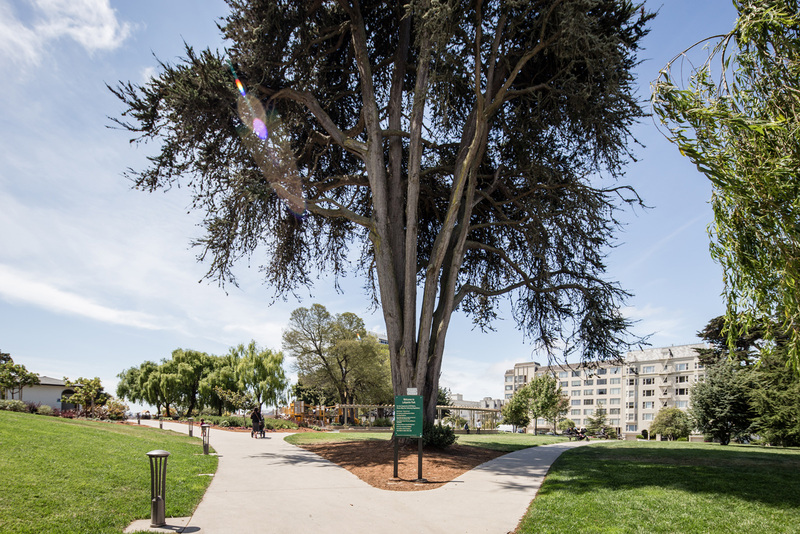 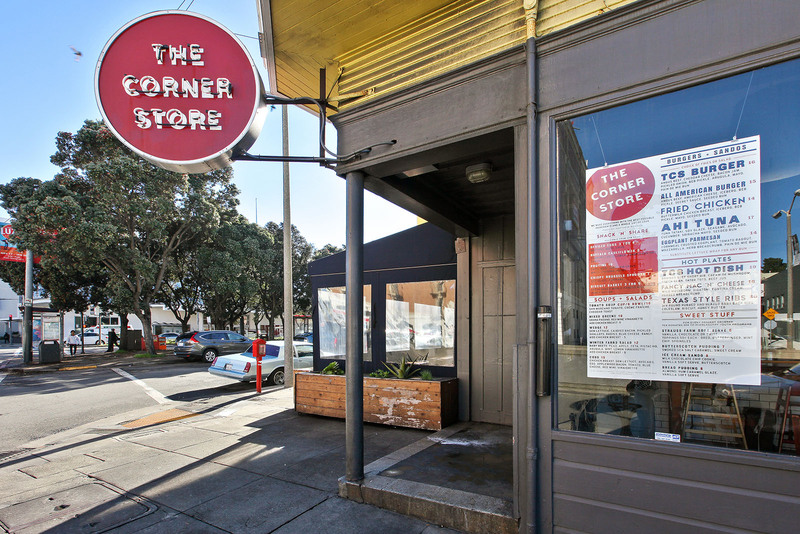 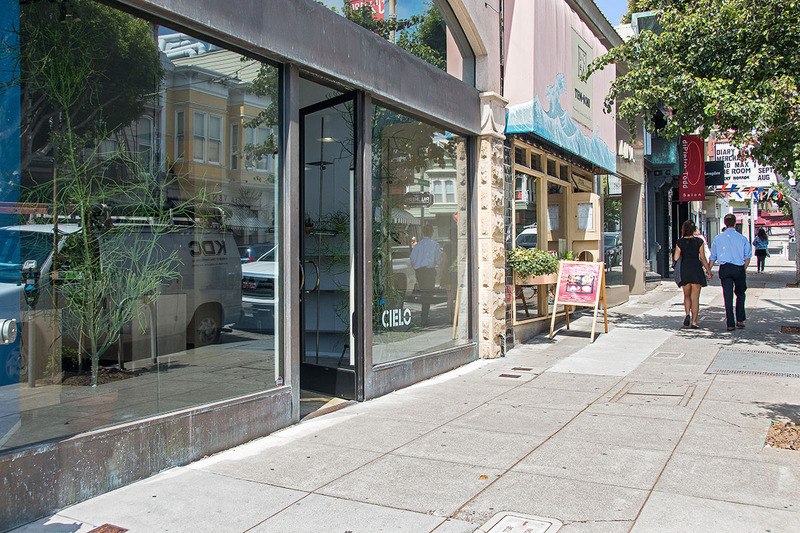 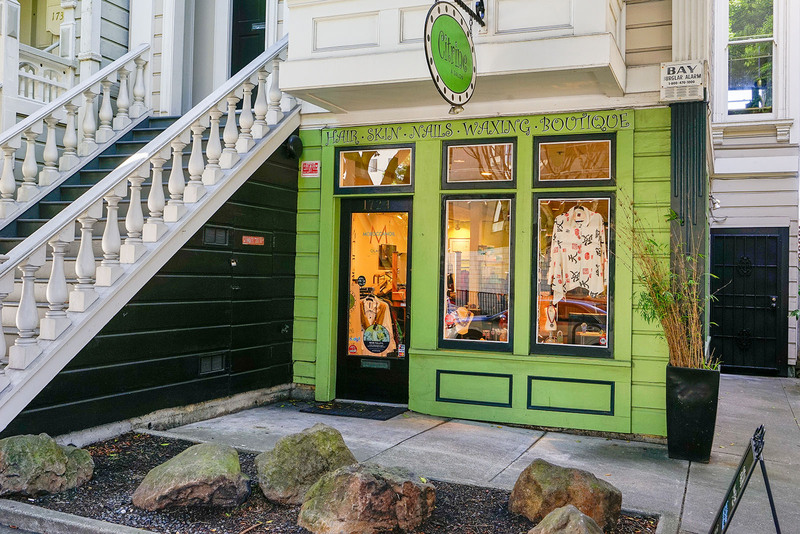 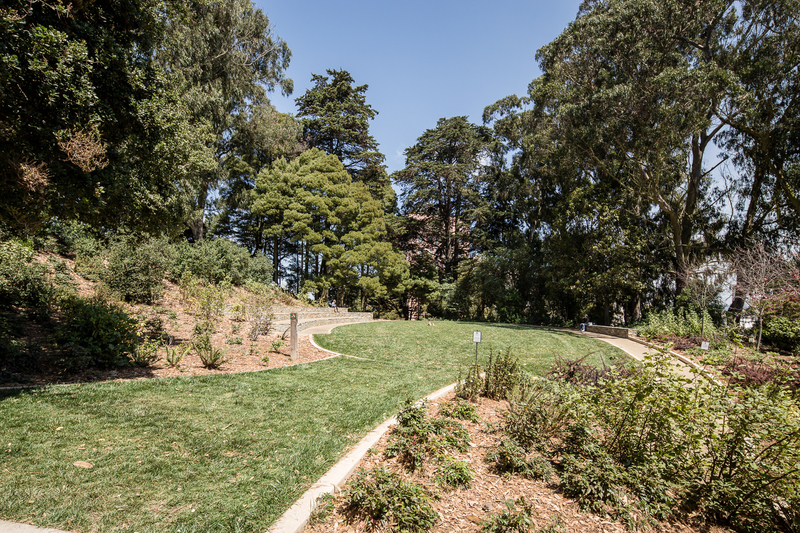 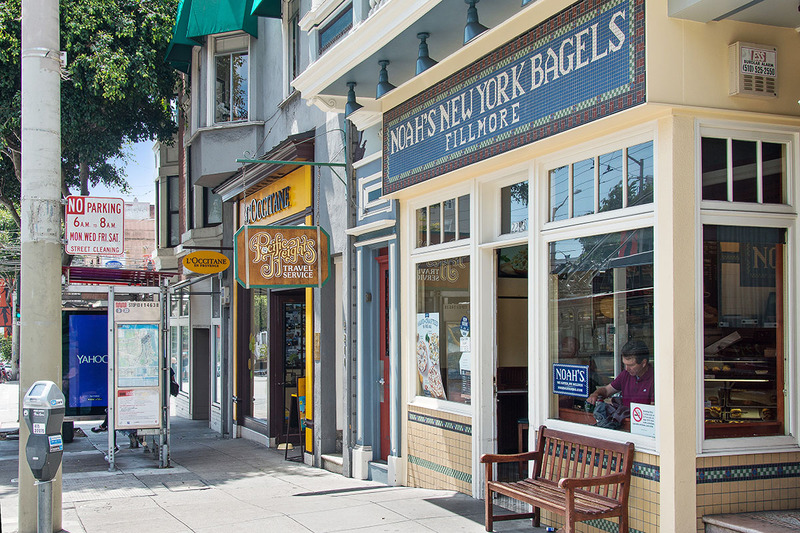 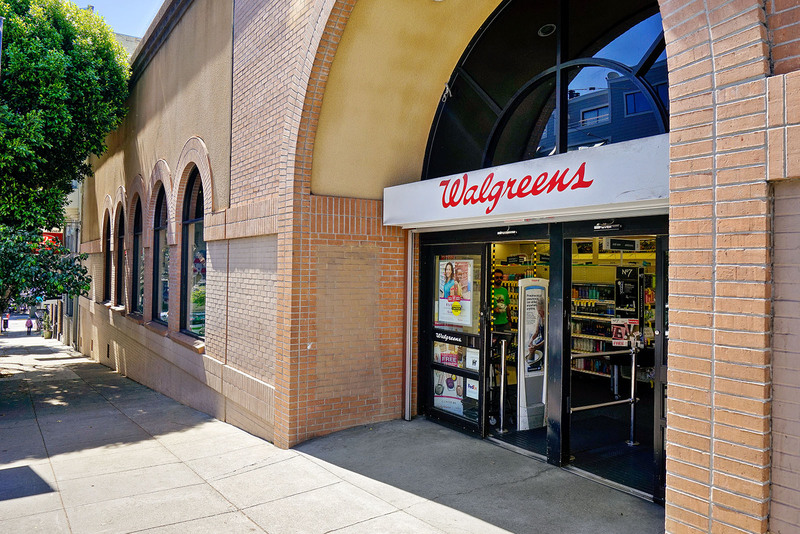 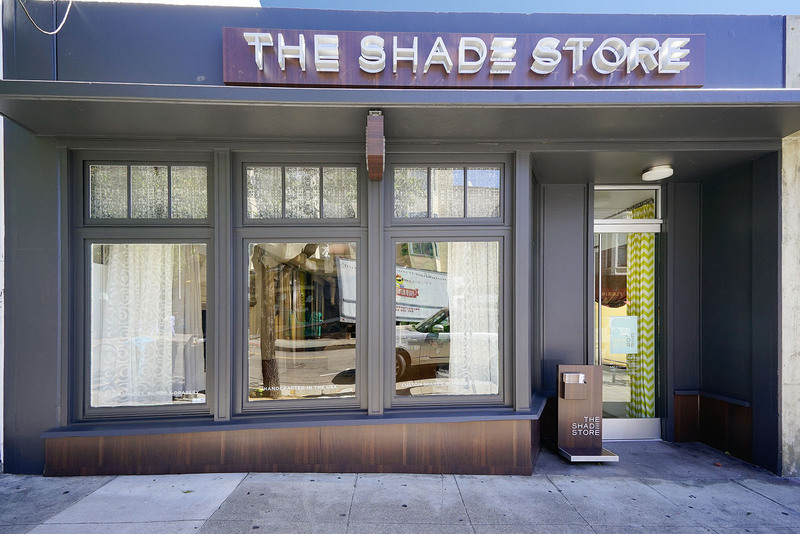 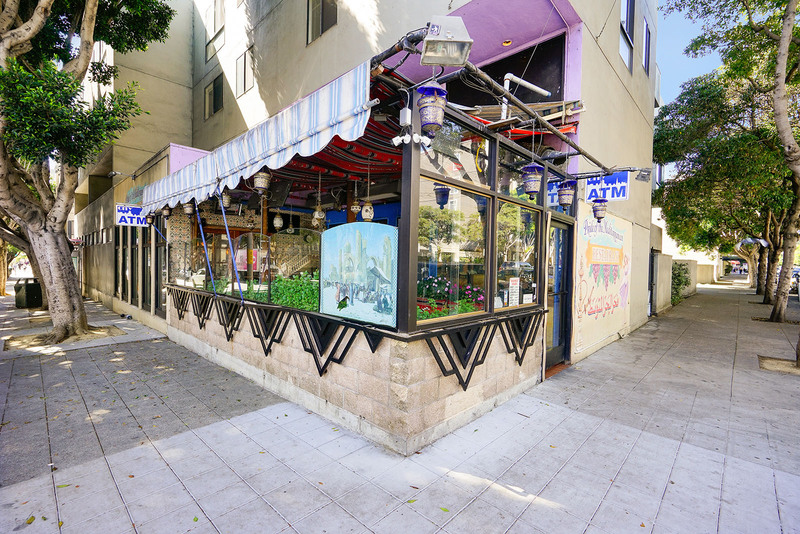 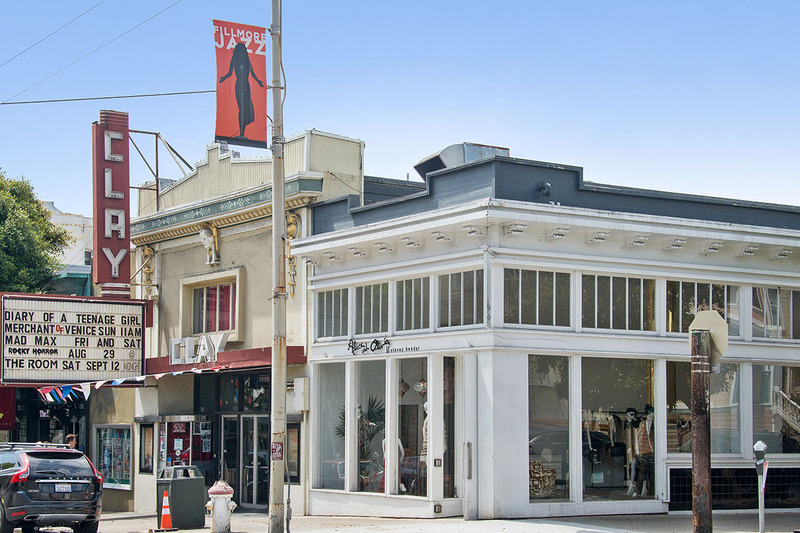 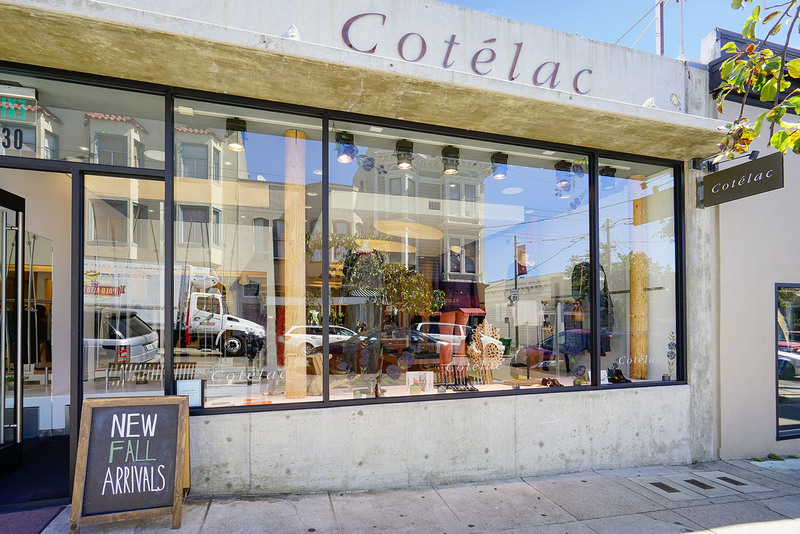 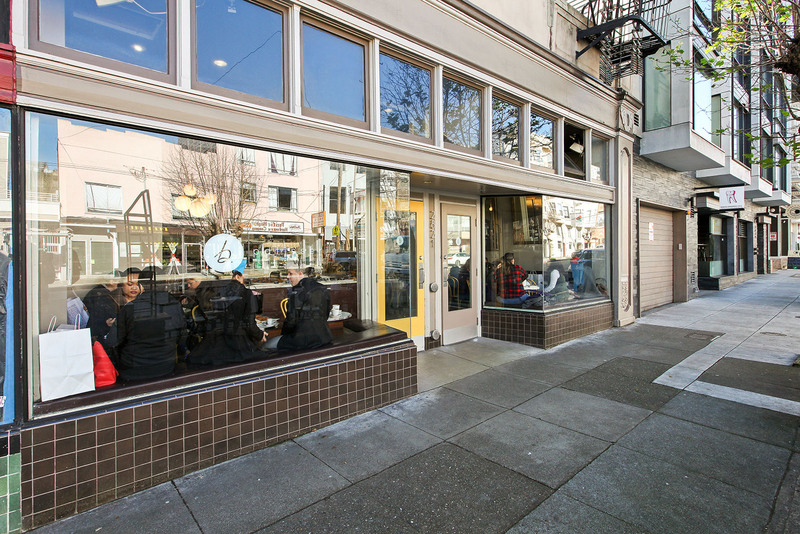 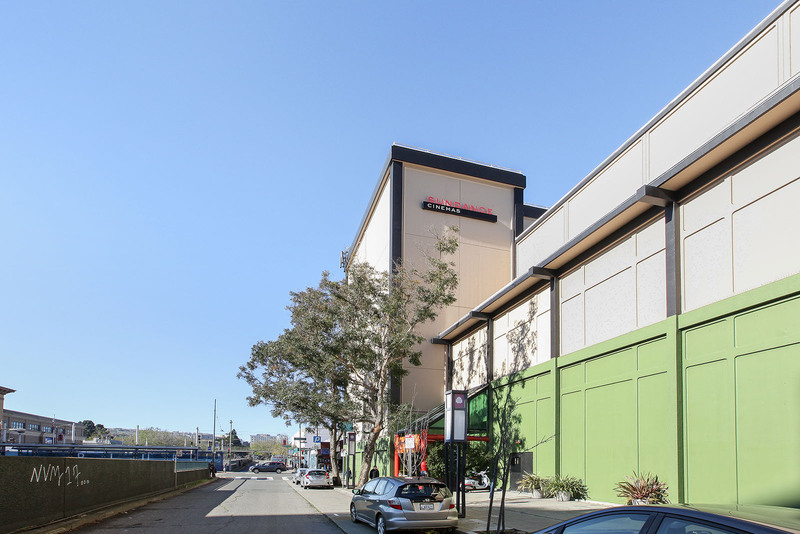 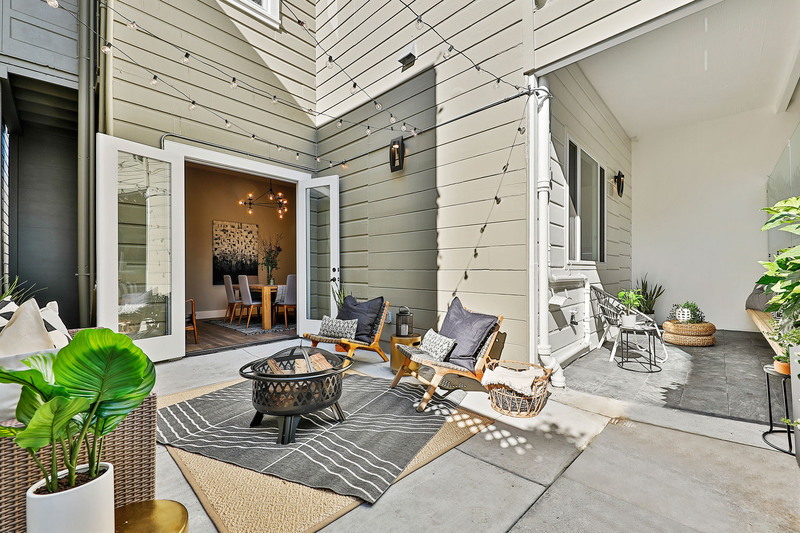 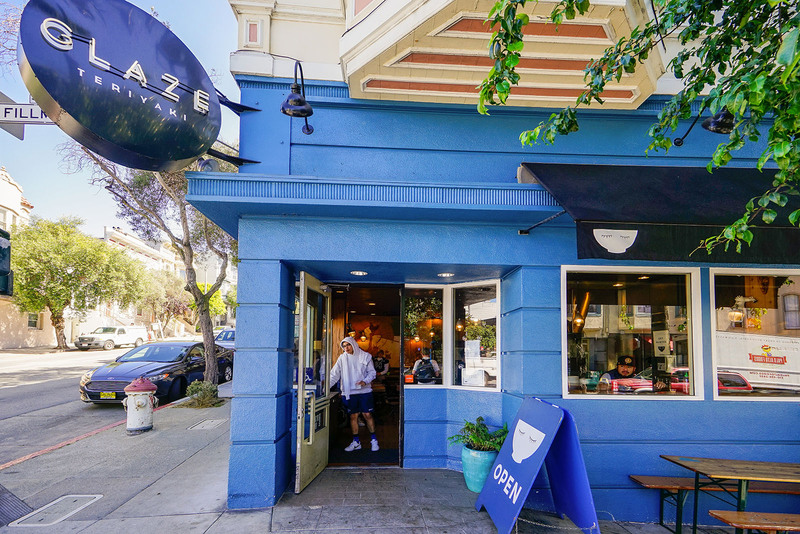 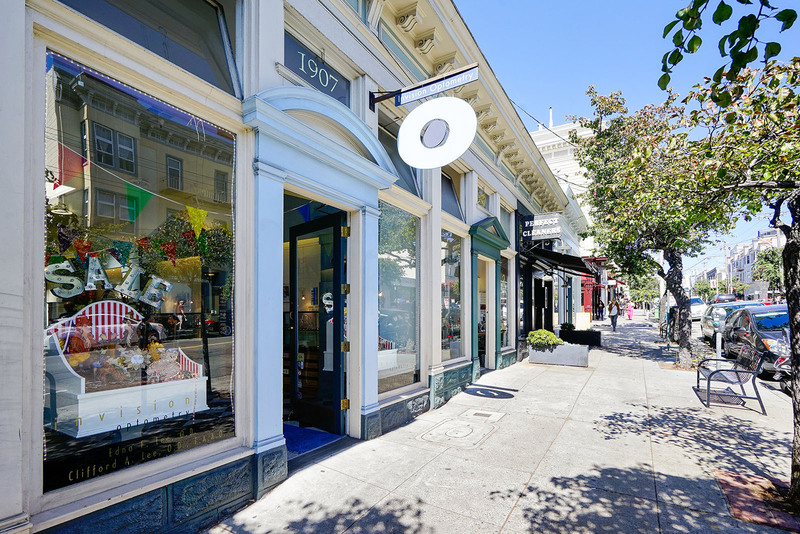 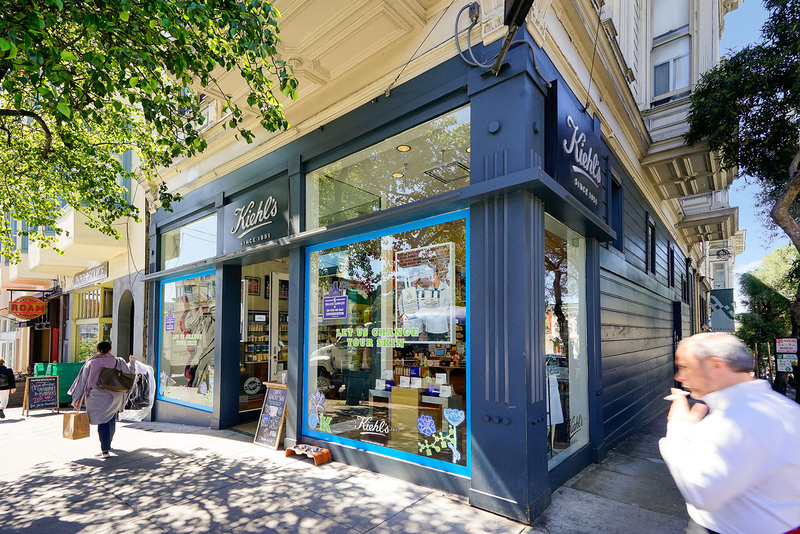 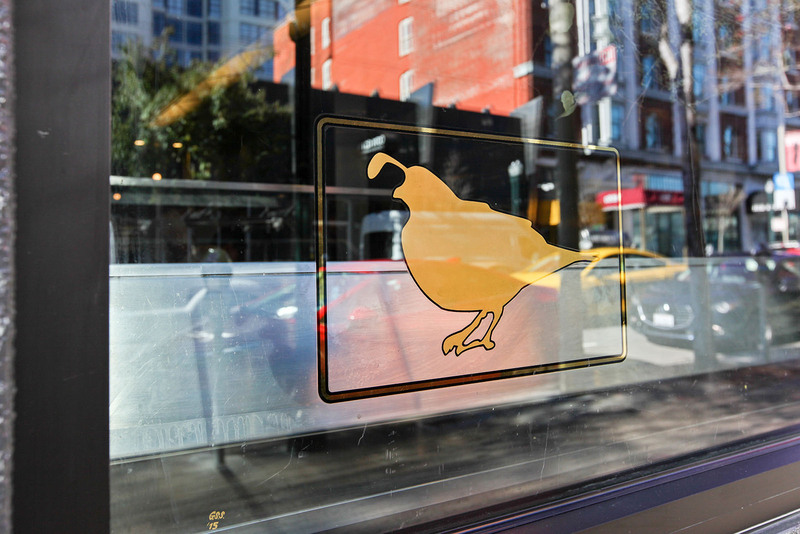 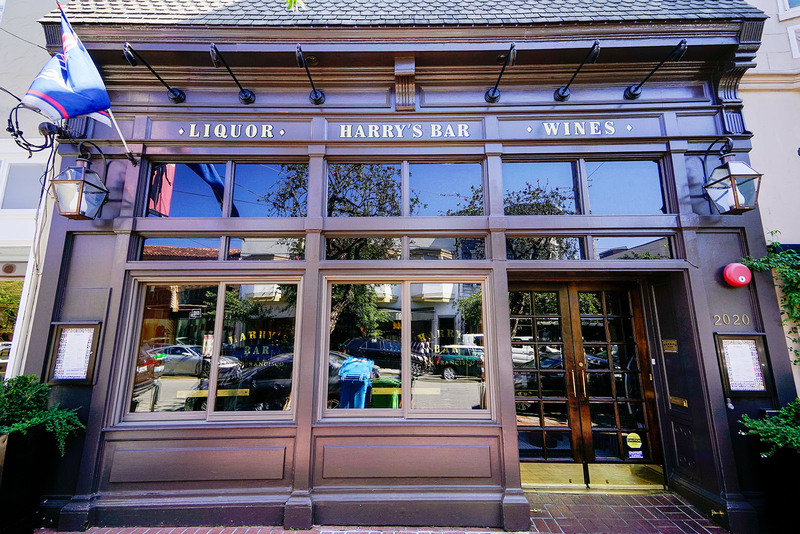 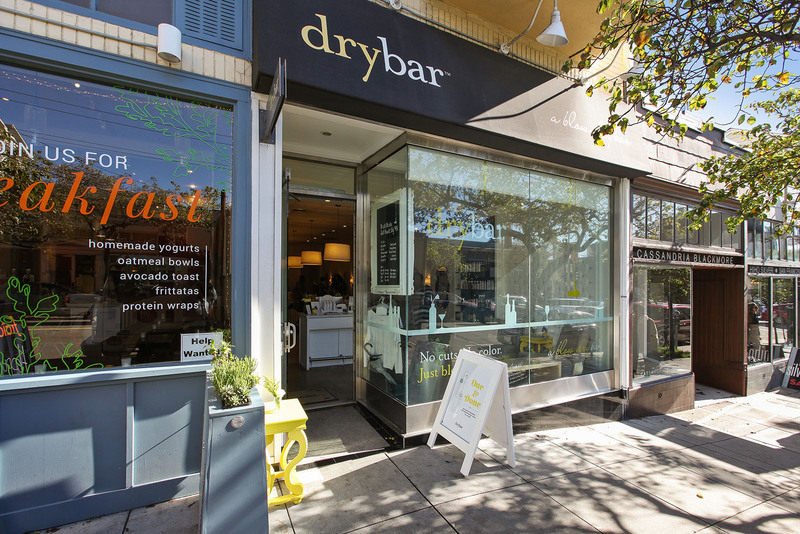 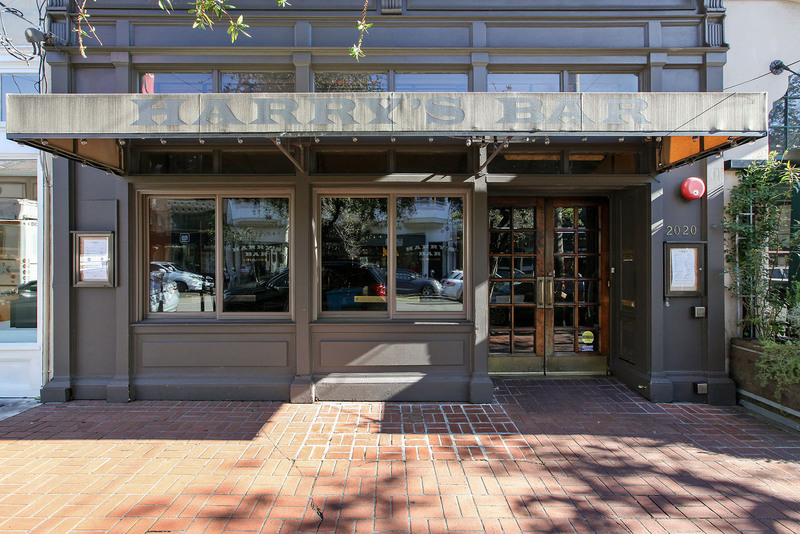 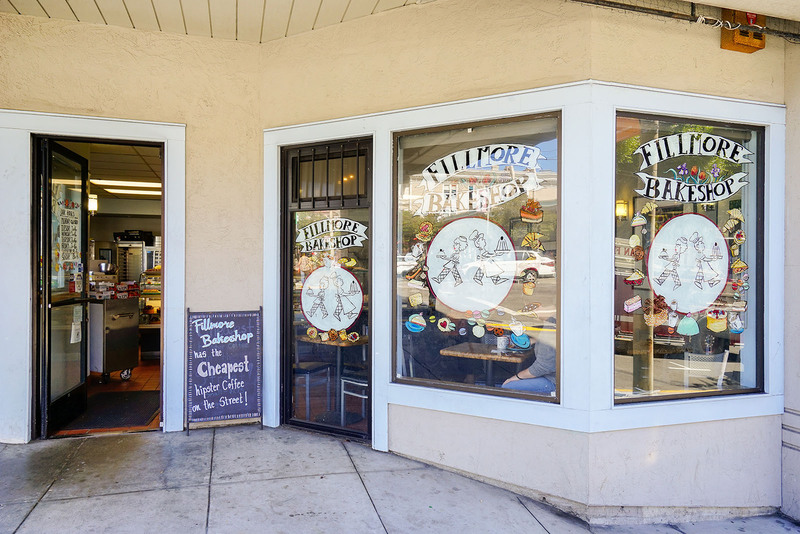 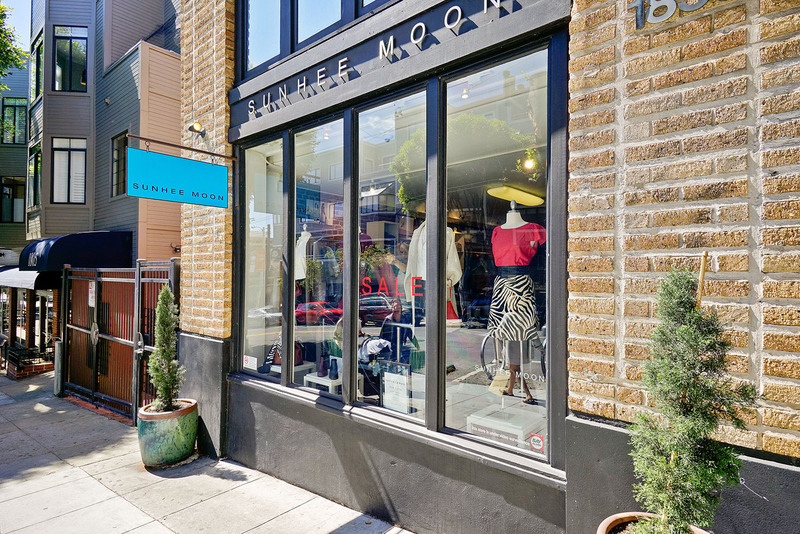 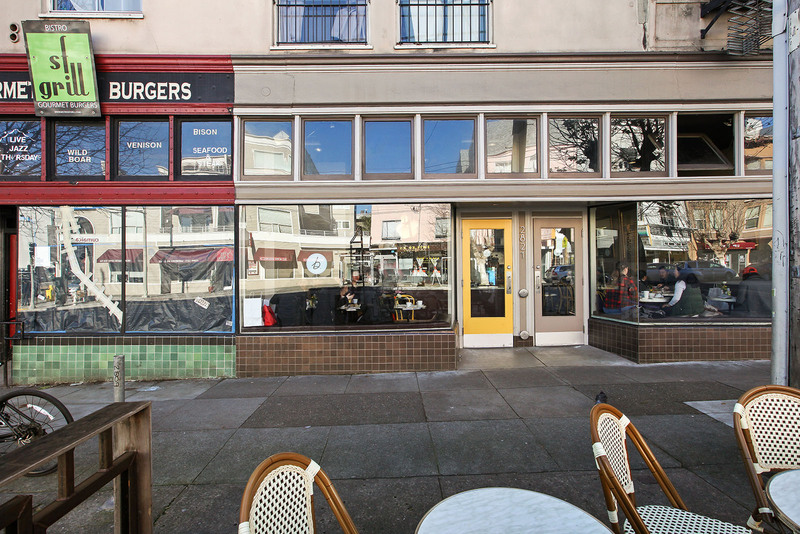 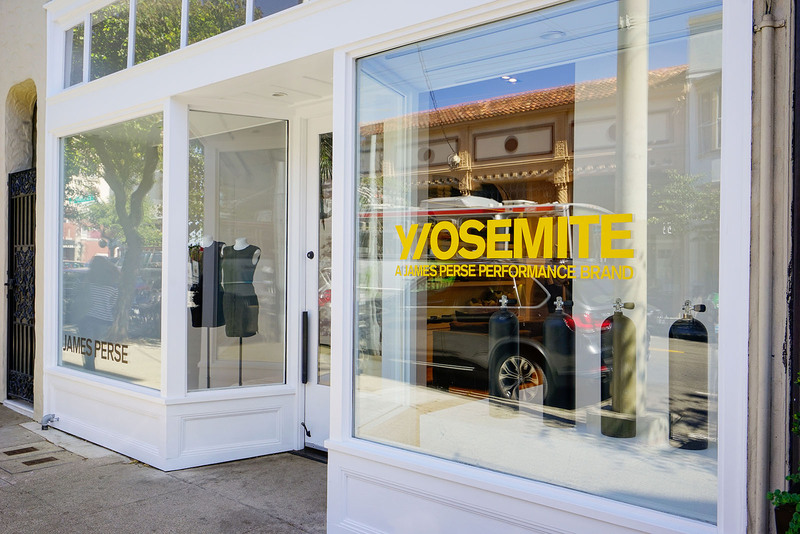 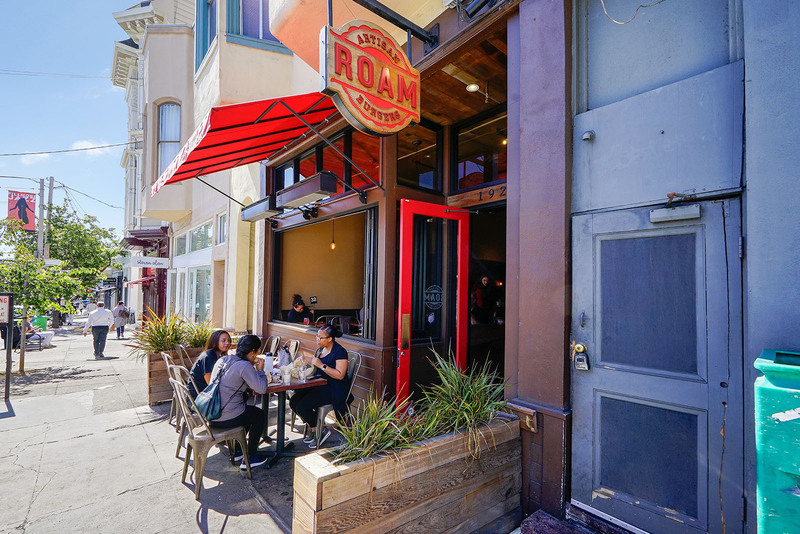 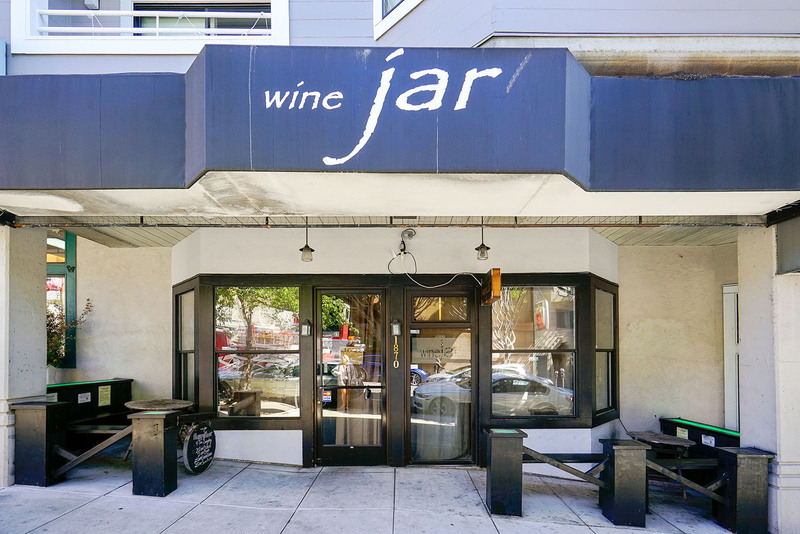 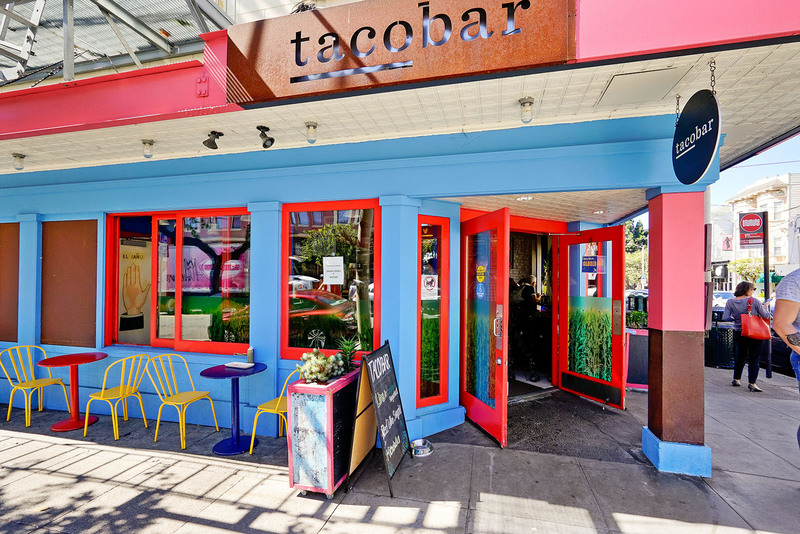 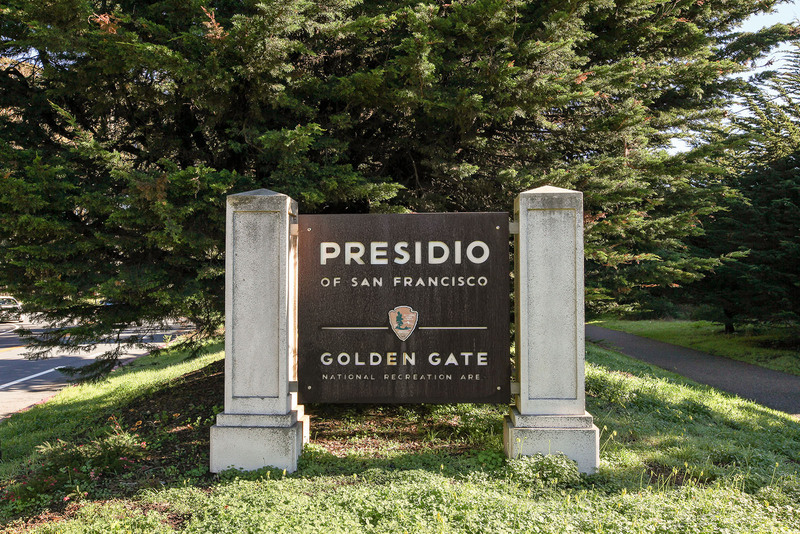 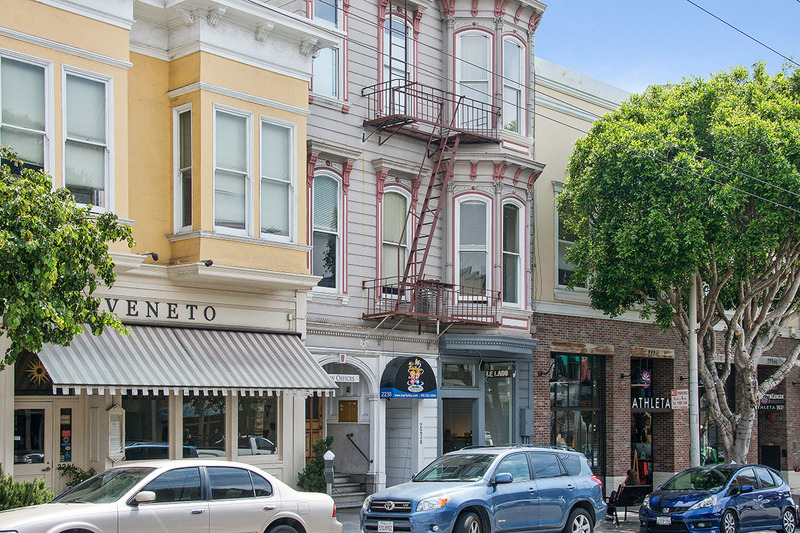 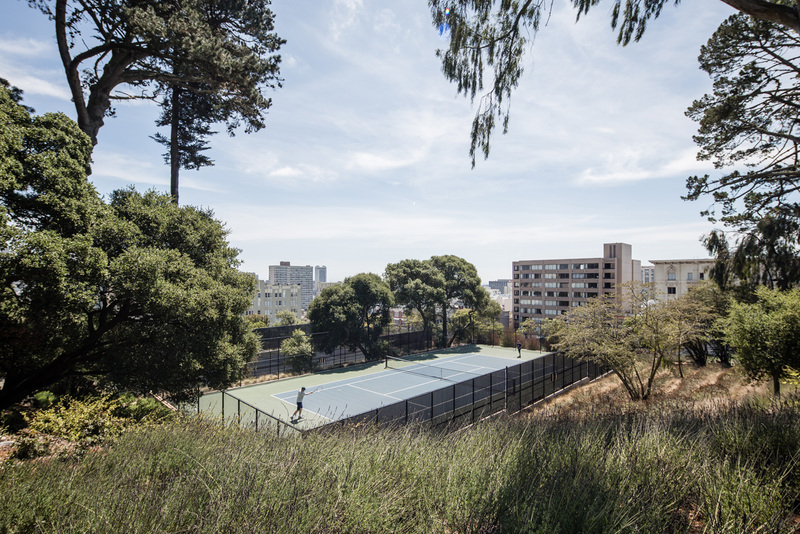 With the vibrant Fillmore corridor at the heart of this dynamic neighborhood, residents enjoy great dining and shopping treasures in addition to convenient transportation options and nearby open space such as the stunning Alta Plaza and Lafayette Parks. 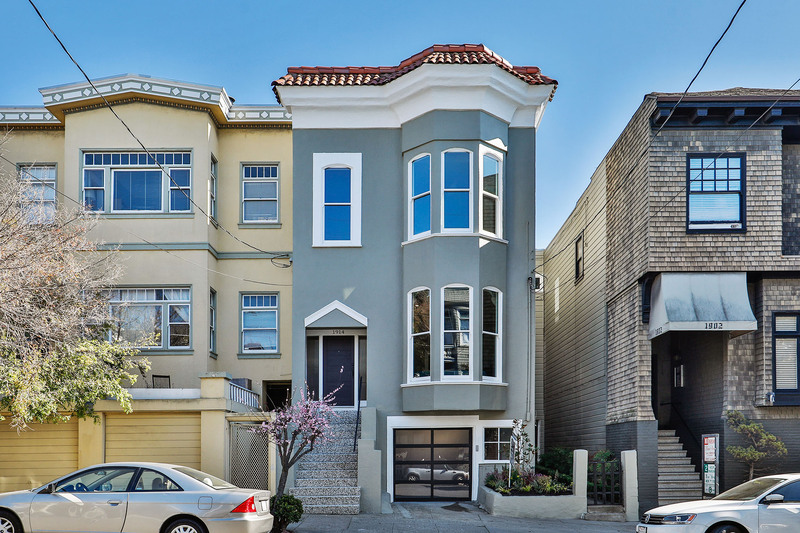 Punctuated by turn-of-the-century Victorians alongside modern architecture, the homes of this neighborhood reflect its diverse character and rich history.